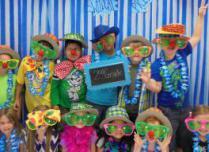 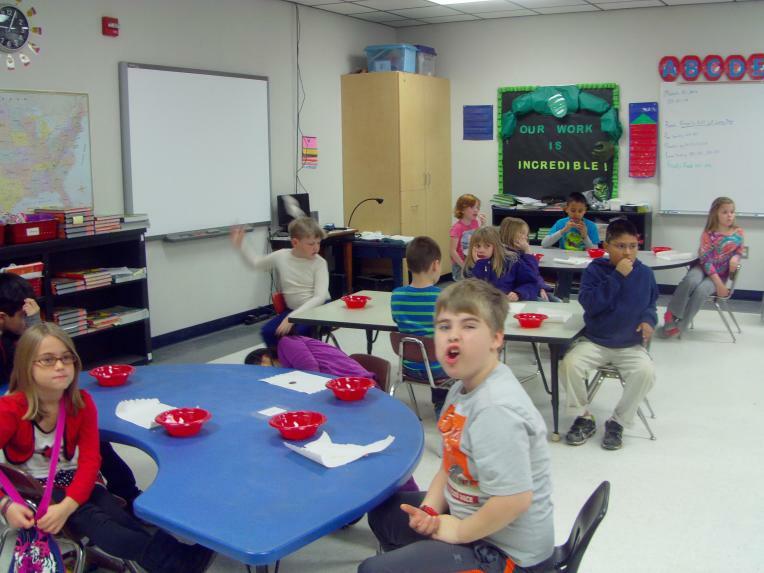 Second grade celebrated Dr. Seuss' birthday by reading books and eating green eggs and ham! 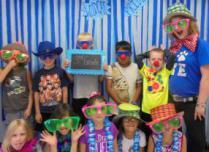 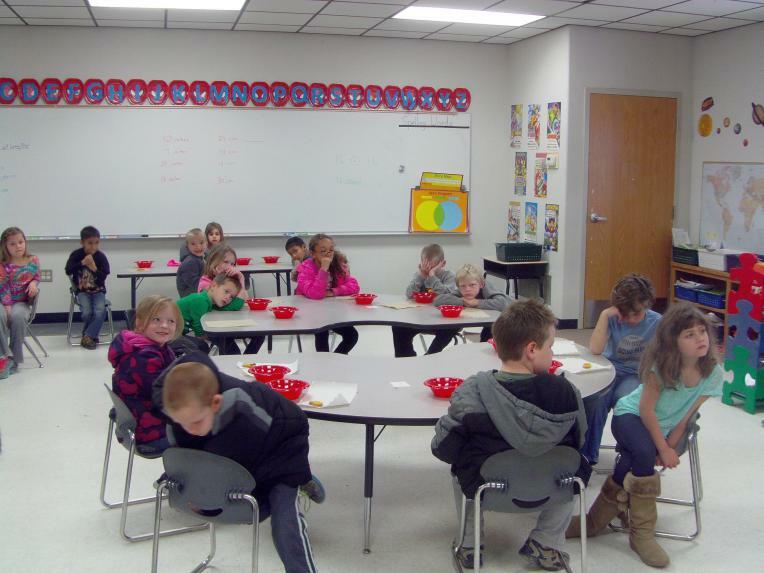 Kindergarten and First grade celebrated Dr. Seuss' birthday by reading his books and eatiing green eggs and ham! 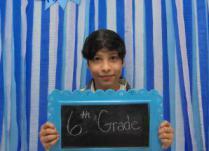 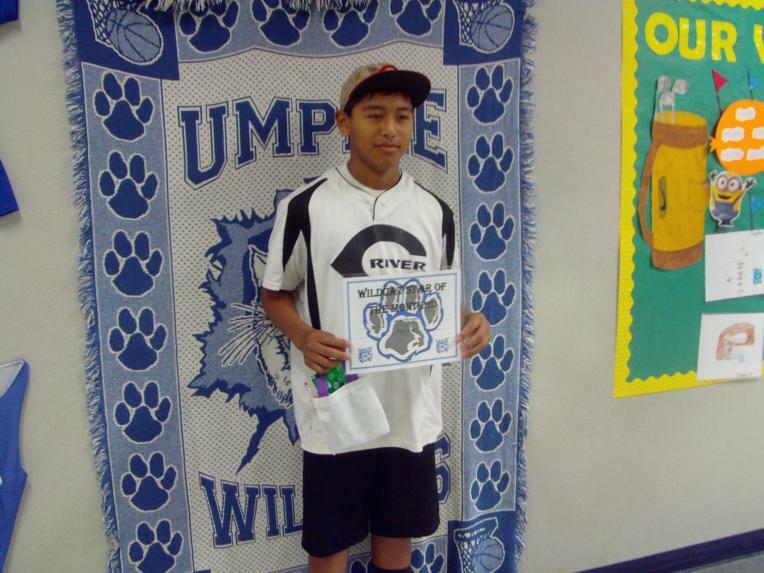 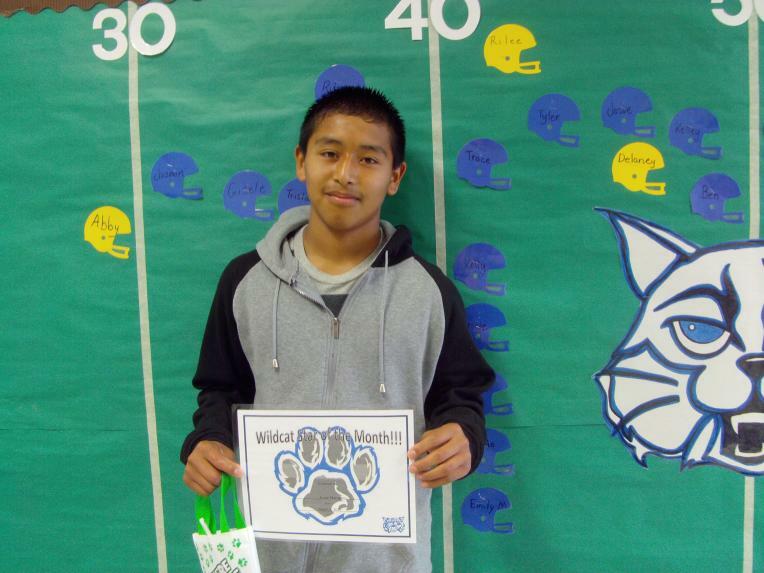 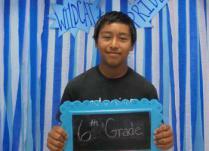 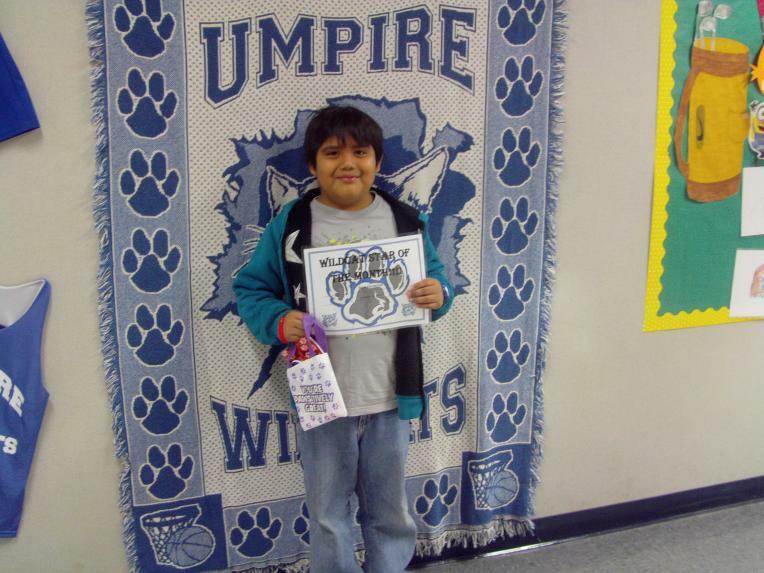 Sixth grade student of the month for February is Josue Marquez! 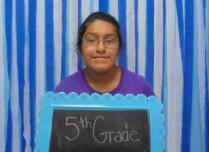 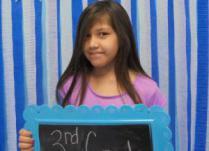 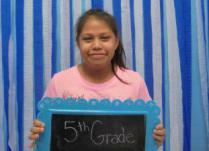 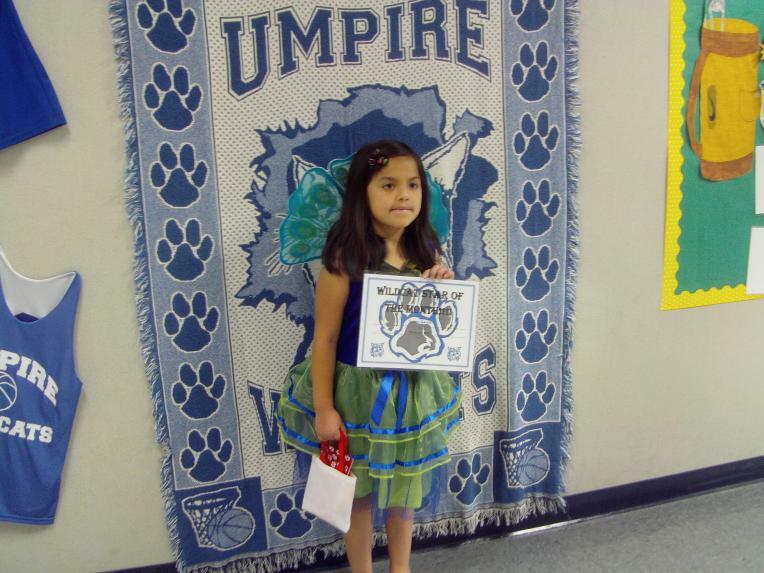 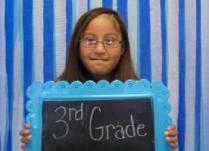 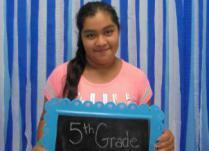 Fifth grade student of the month for February is Cindy Salinas! 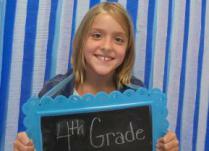 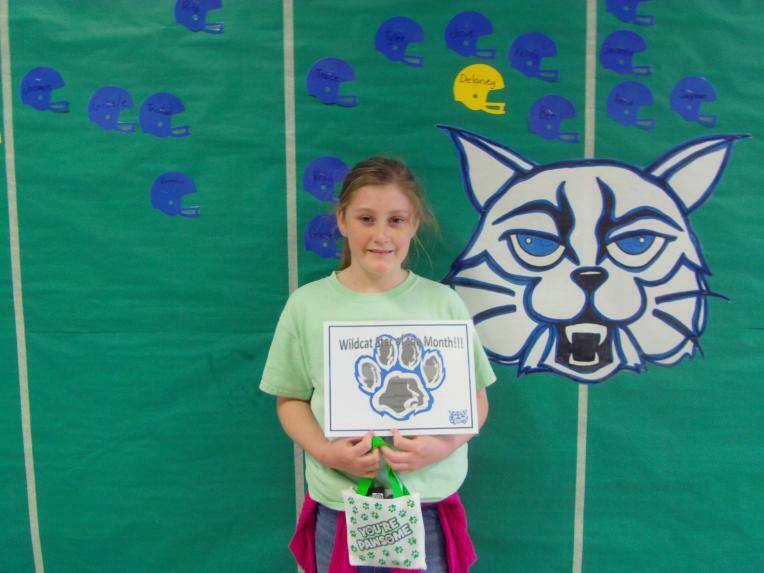 Fourth grade student of the month for February is Miranda Dorse! 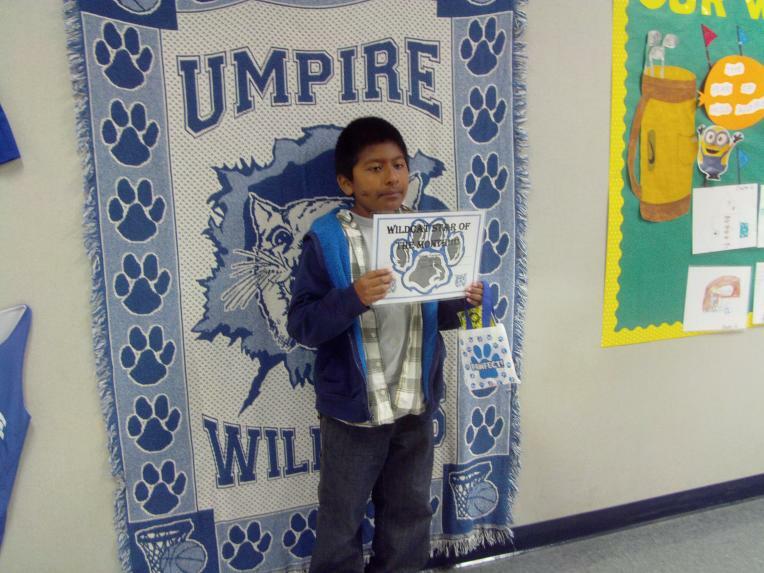 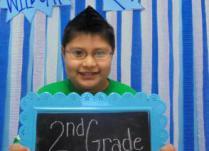 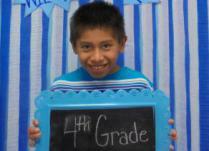 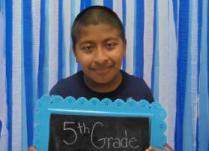 Third grade student of the month for February is Jose Zaragoza! 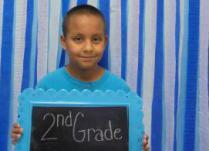 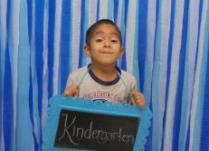 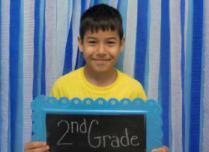 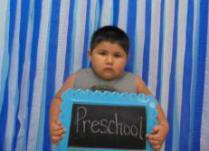 Second grade student of the month for February is David Medina! 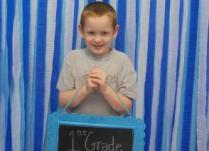 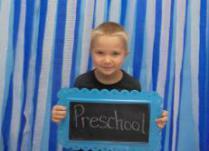 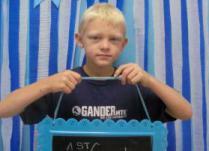 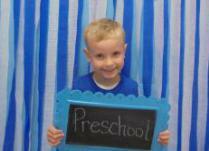 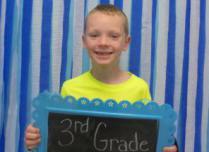 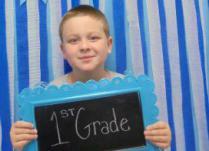 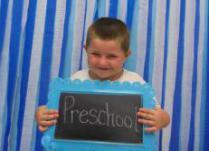 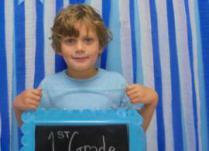 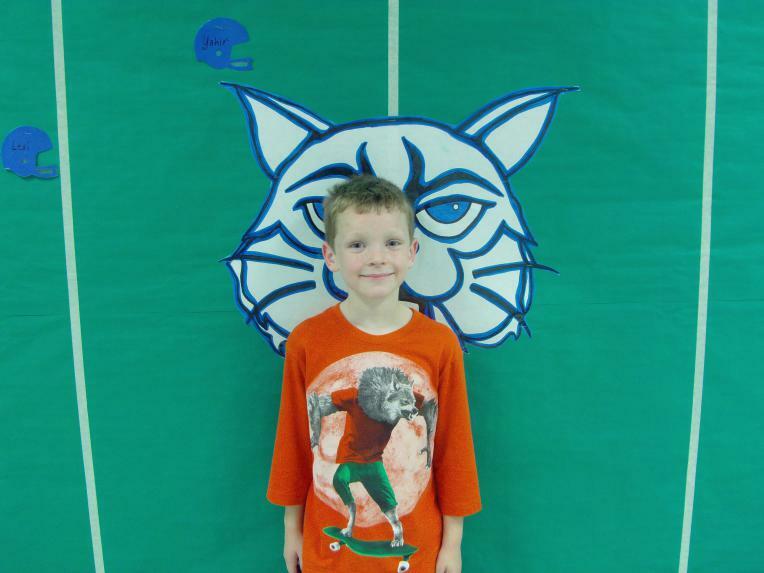 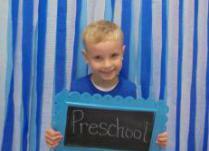 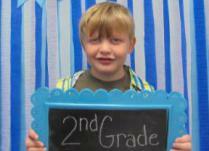 First grade star student for the month of February is Drake Golden! 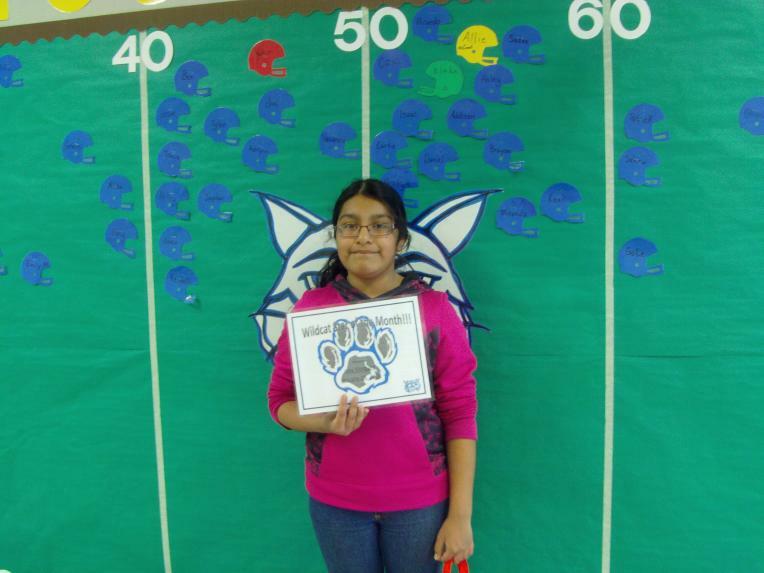 Lexi Efird scored her scond Accelerated Reader touchdown! 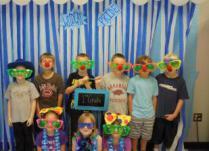 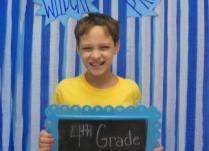 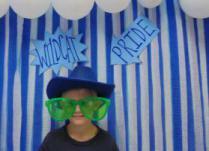 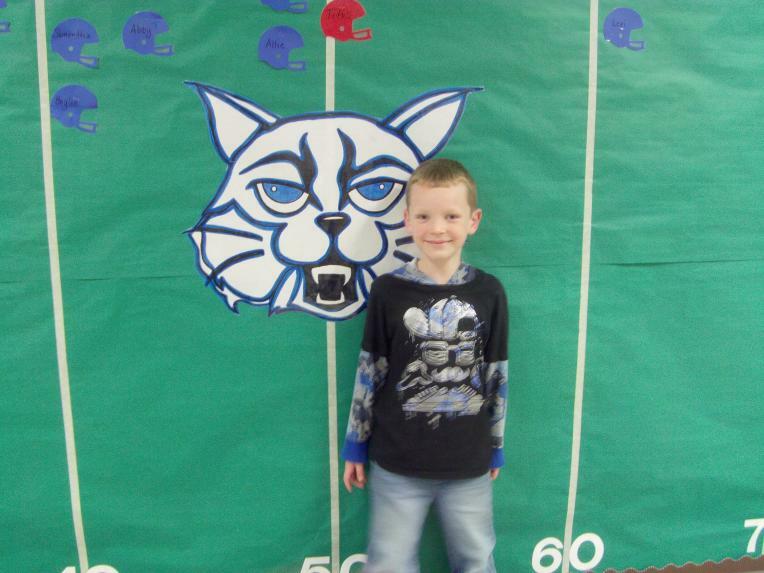 Blake Eskew scored his 5th touchdown in Accelerated Reader! 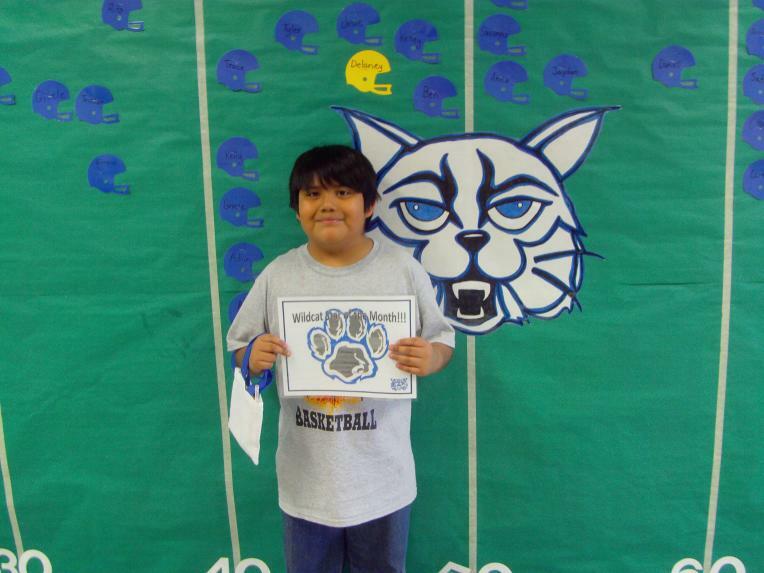 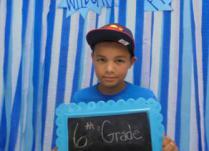 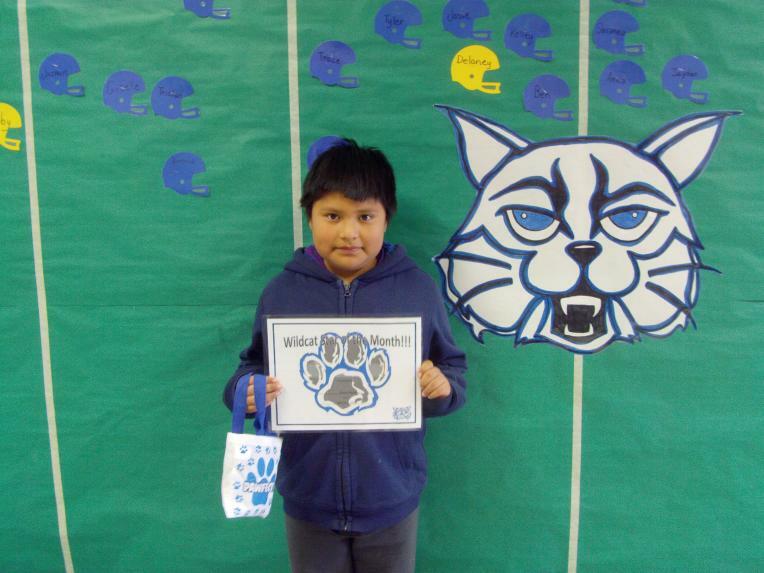 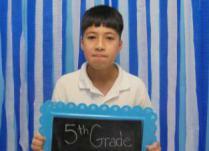 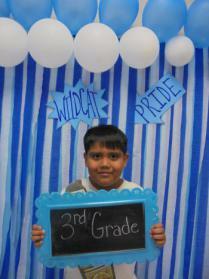 Yahir Garcia scored his third touchdown in Accelerated Reader! 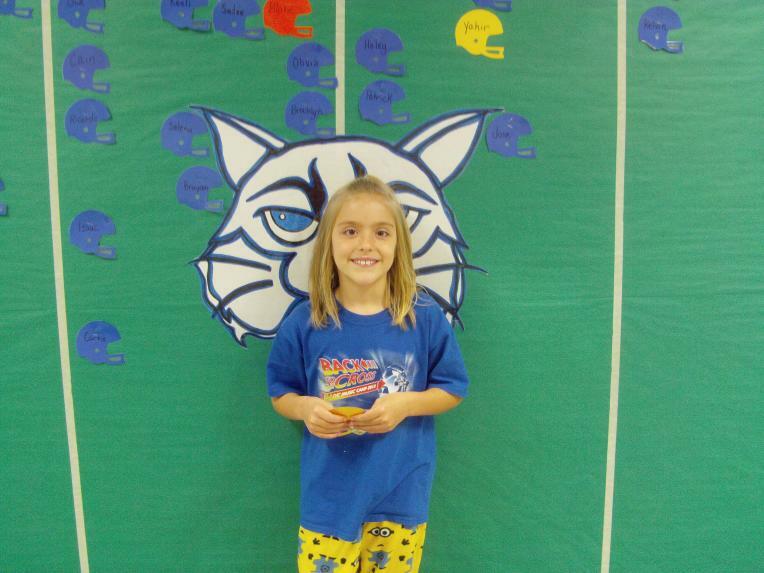 Allie McConnell scored her second touchdown in Accelerated Reader! 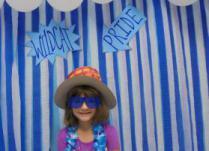 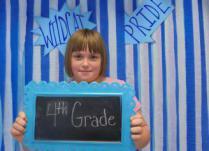 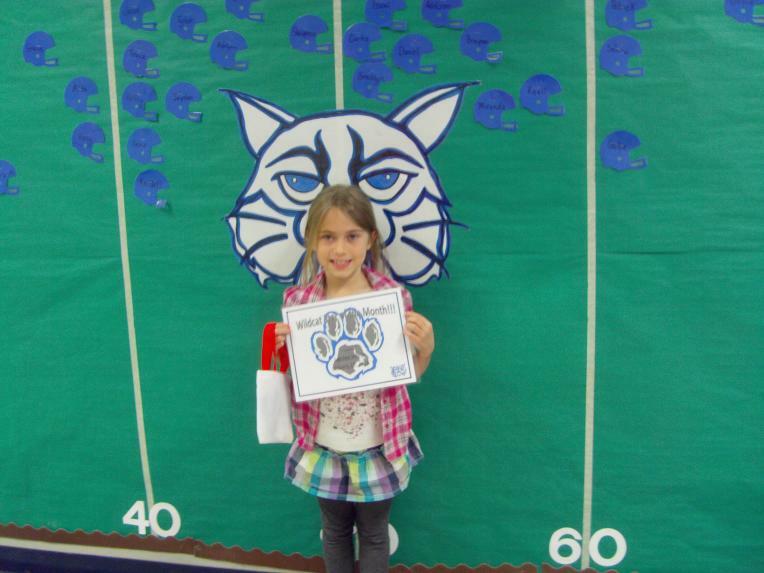 Samantha Chambers made her first touchdown in Accelerated Reader! 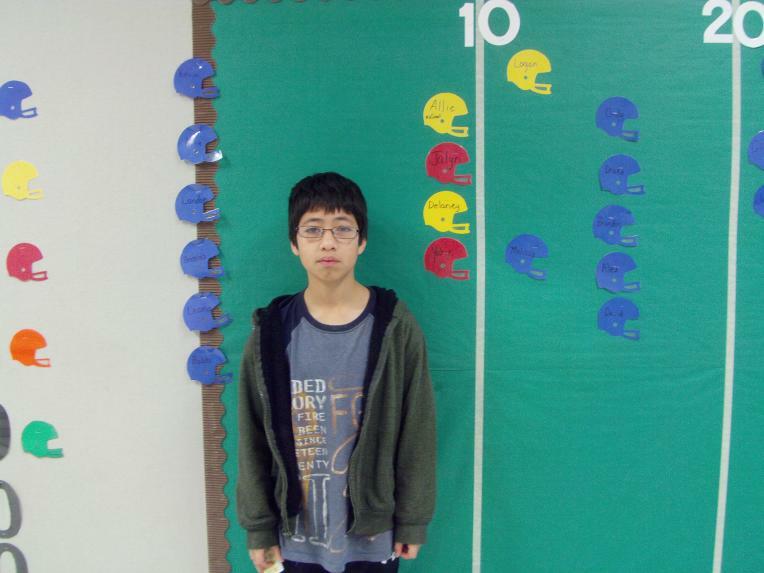 Ricardo Frias made his first Accelerated Reader Touchdown! 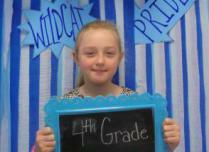 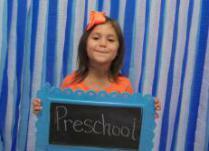 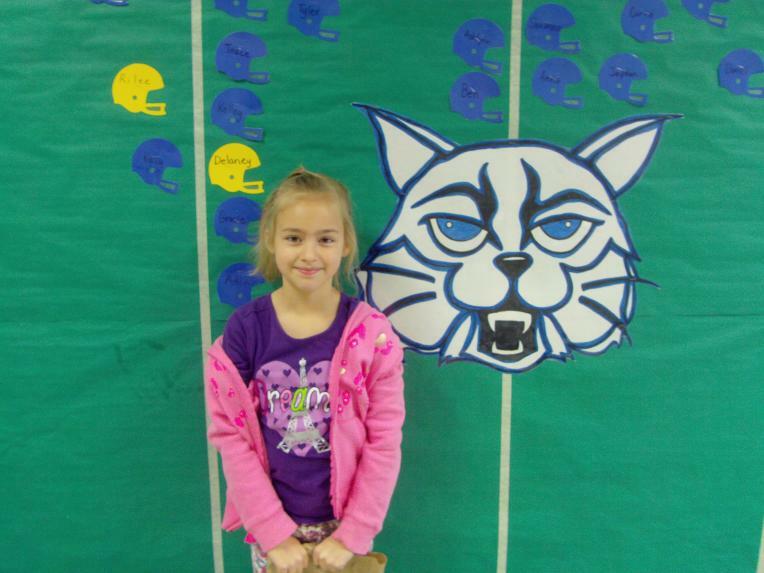 Olivia Estep made her first touchdown in Accelerated Reader! 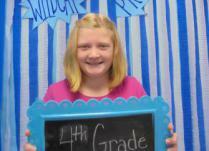 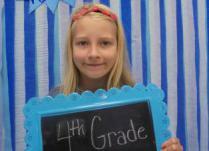 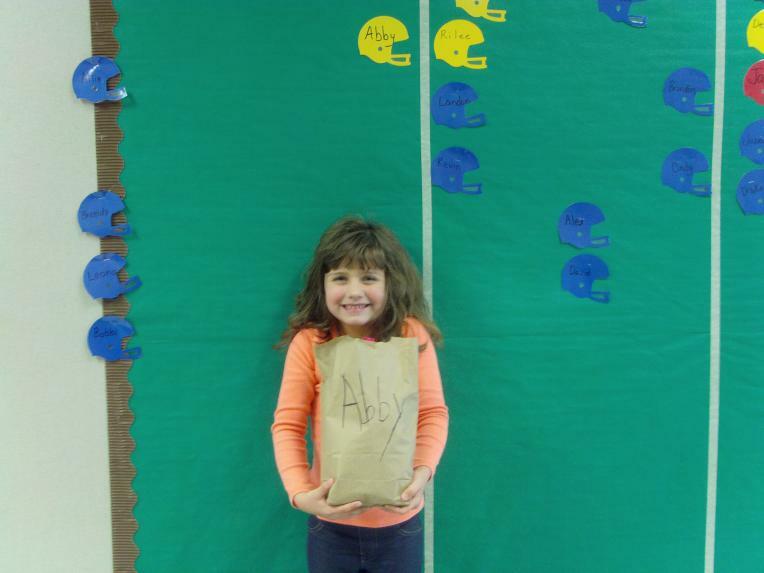 Congratulations to Abby Tomblin for scoring an Accelerated Reader Touchdown. 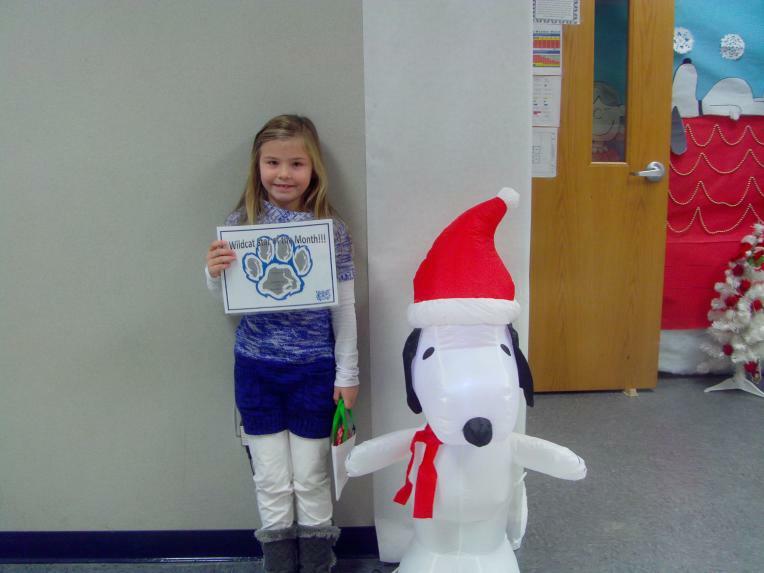 Abby took 226 book tests to earn 100 points! 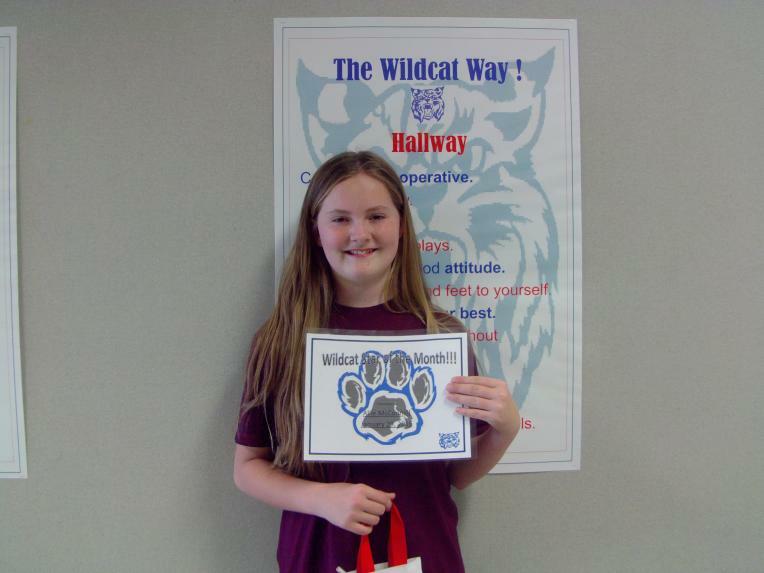 Allie McConnell was the January student of the month for 6th grade. 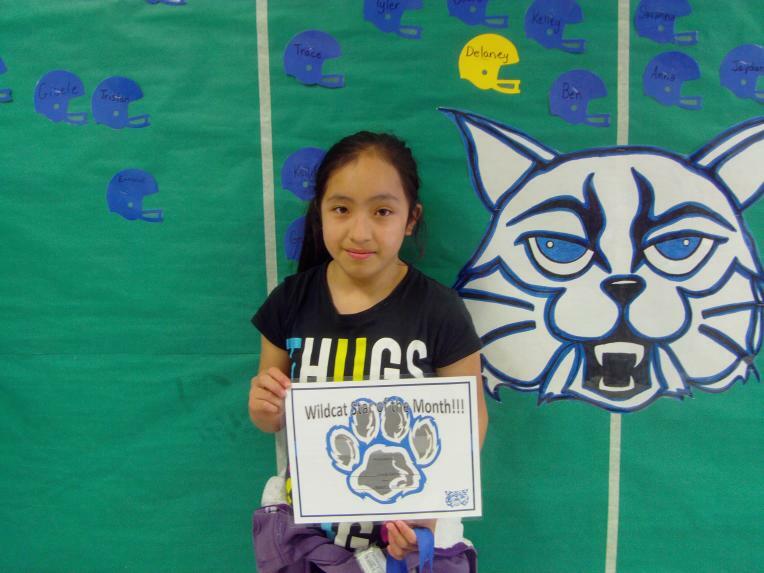 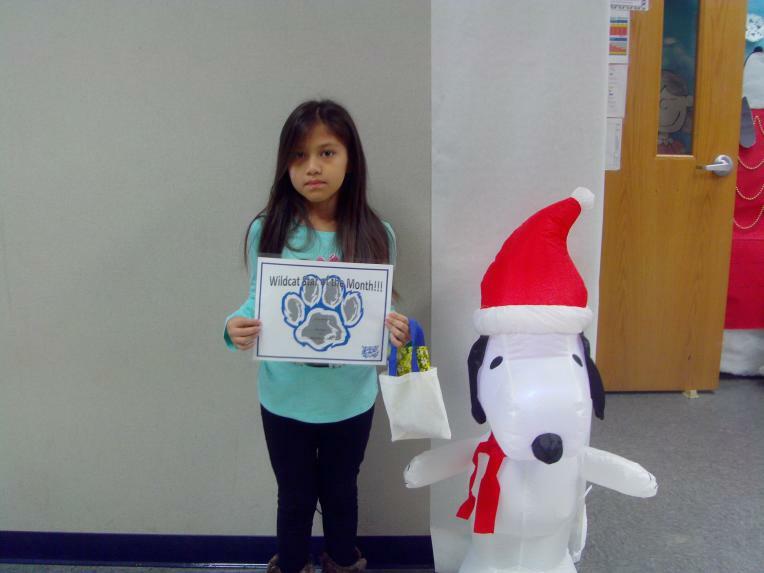 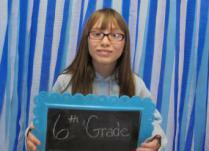 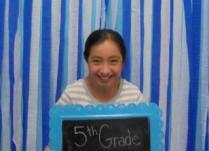 Anna Vasquez was the January student of the month for 5th grade. 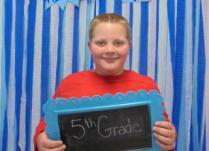 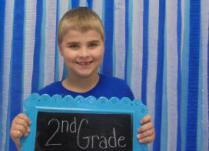 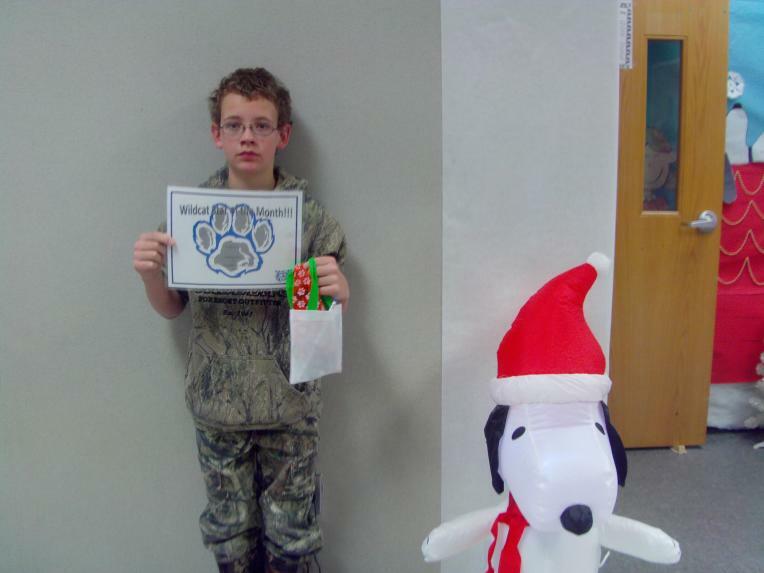 Chris Tomblin was the January student of the month for 3rd grade. 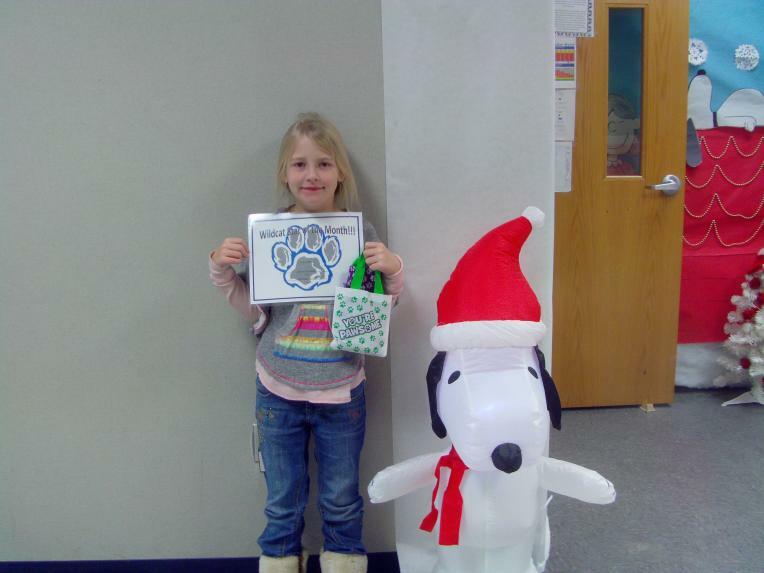 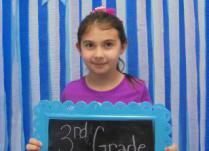 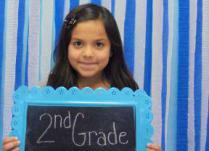 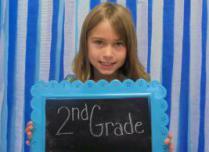 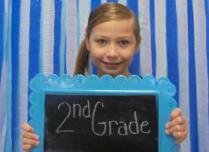 Sadee White was the January student of the month for 2nd grade. 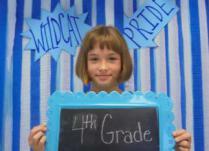 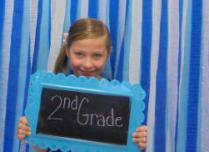 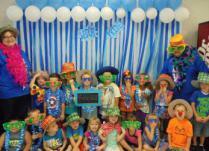 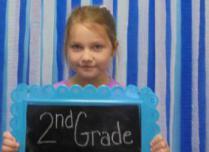 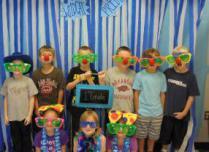 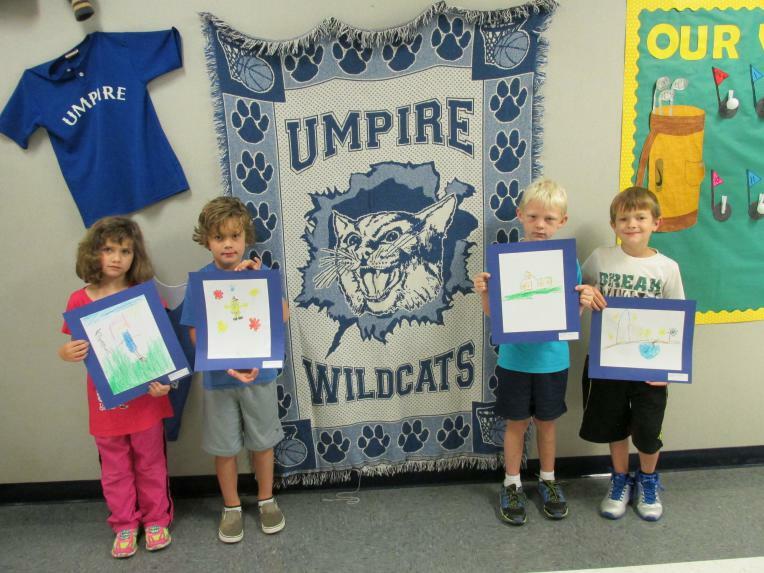 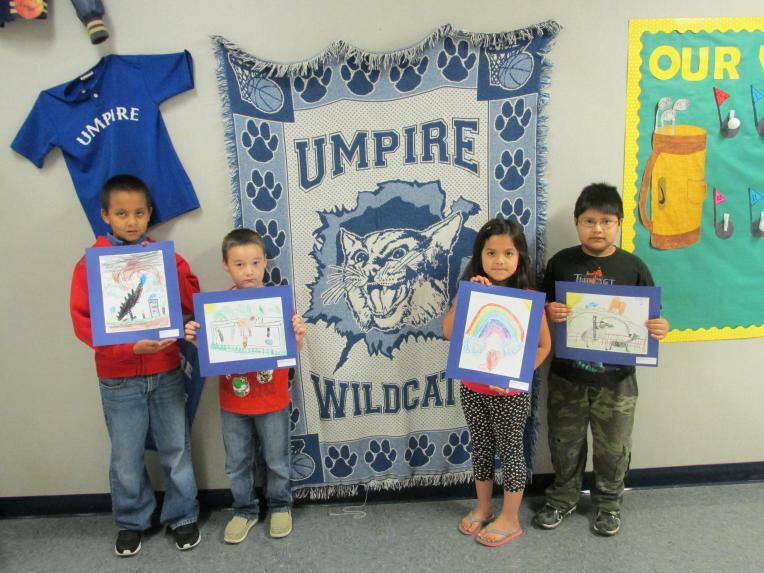 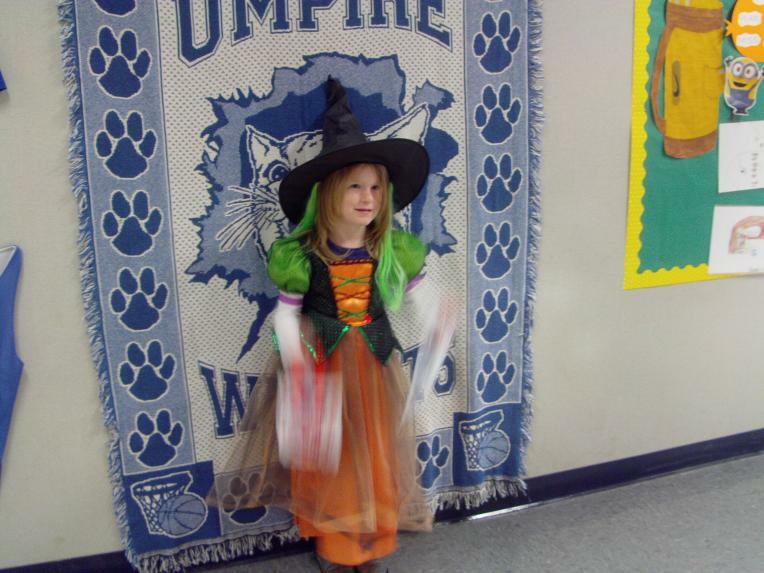 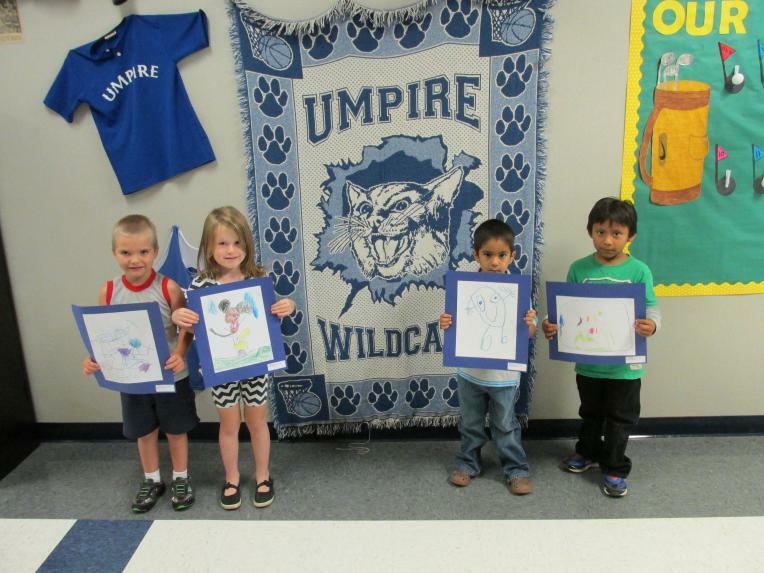 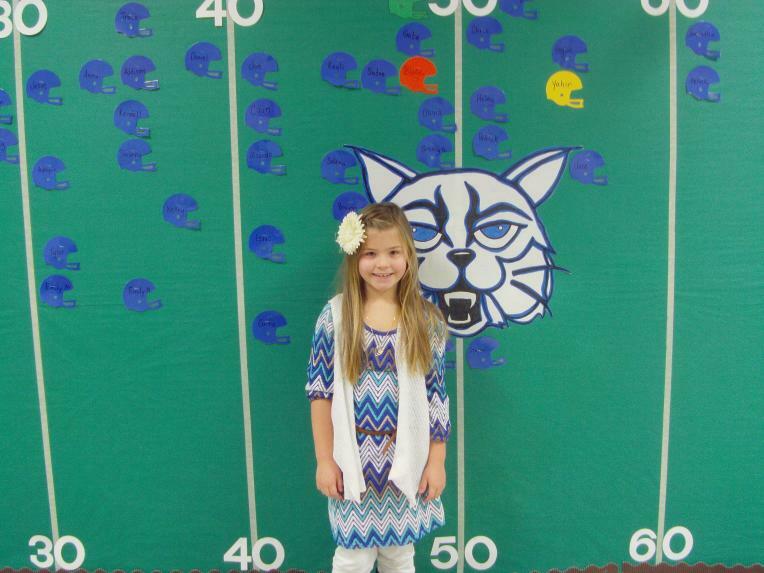 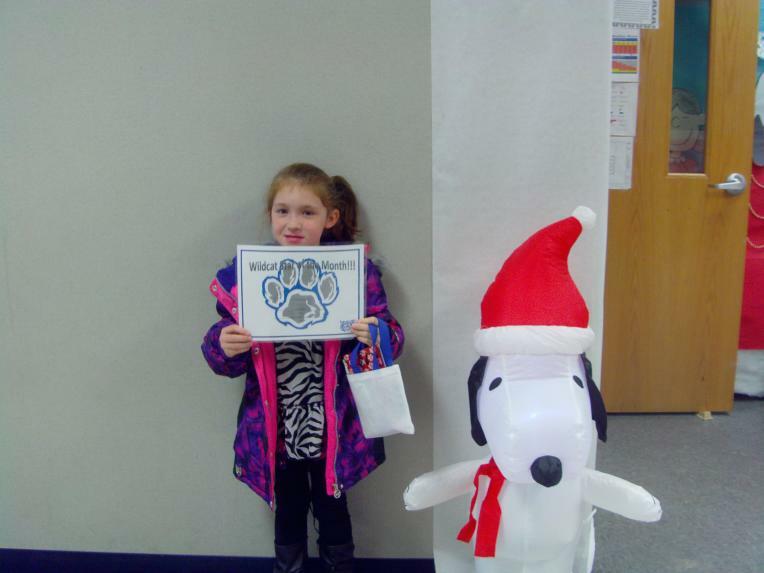 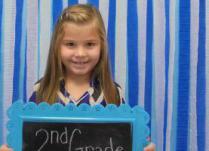 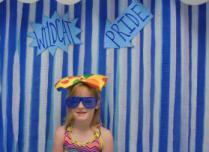 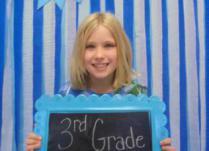 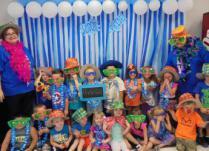 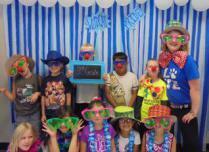 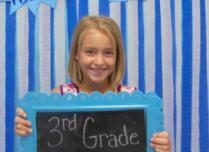 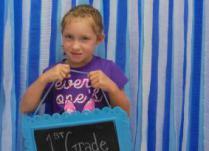 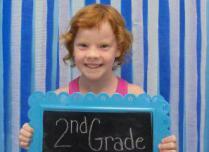 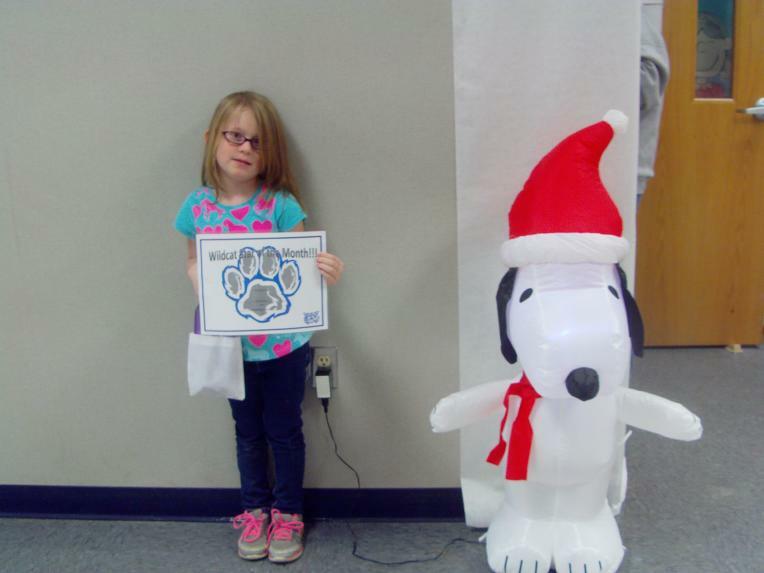 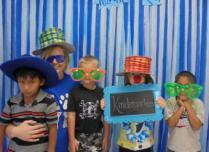 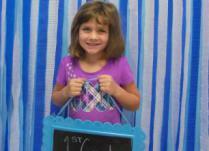 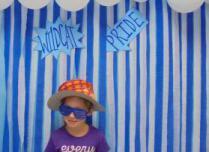 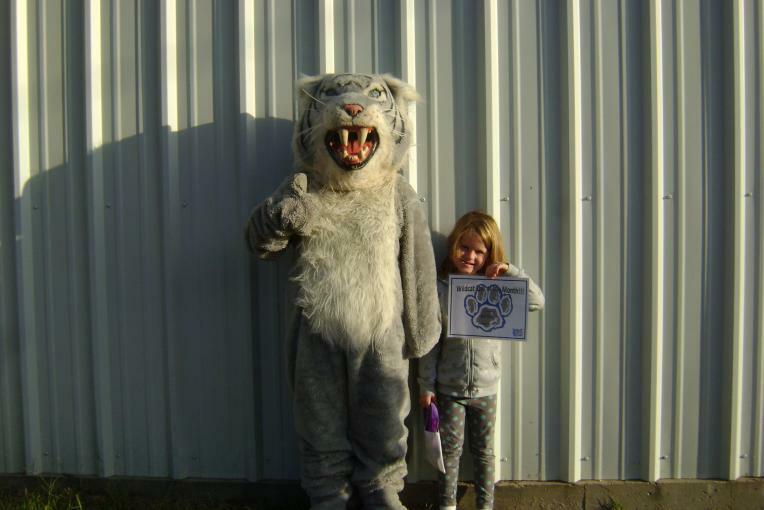 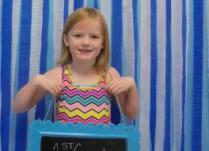 Rilee Faulkner leads the first grade in making an Accelerated Reader touchdown with 100 points and taking 226 tests! 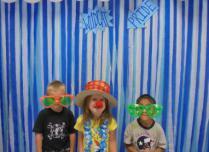 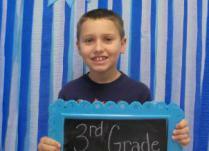 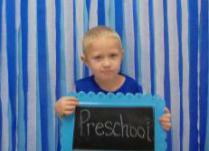 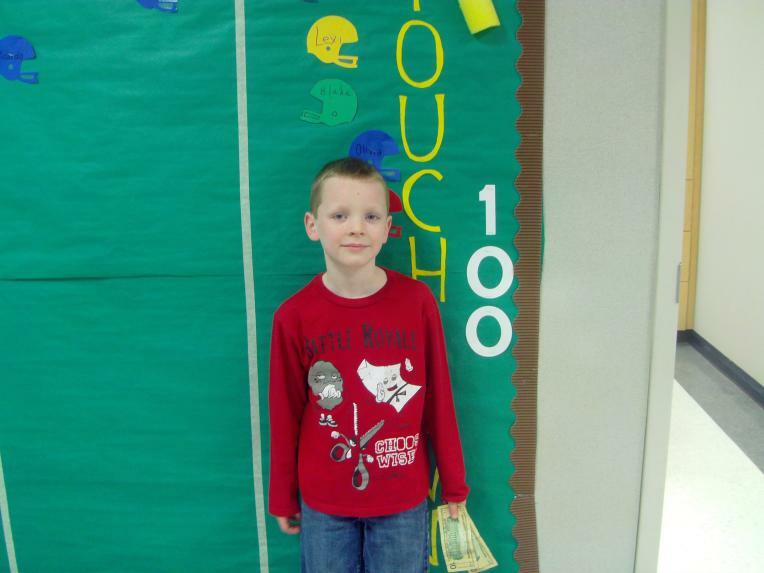 Blake Eskew reached his 4th touchdown in Accelerated Reader points! 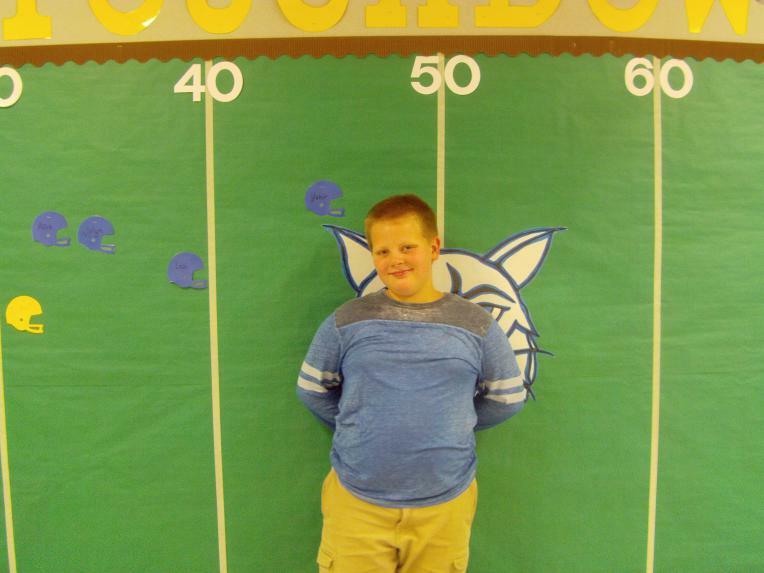 Titus Eskew has scored another touchdown in Accelerated Reader and is now leading the school with 500 points!! 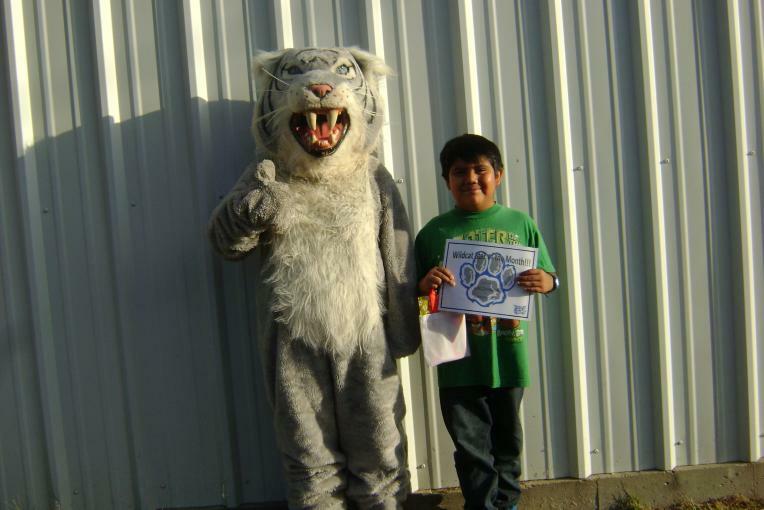 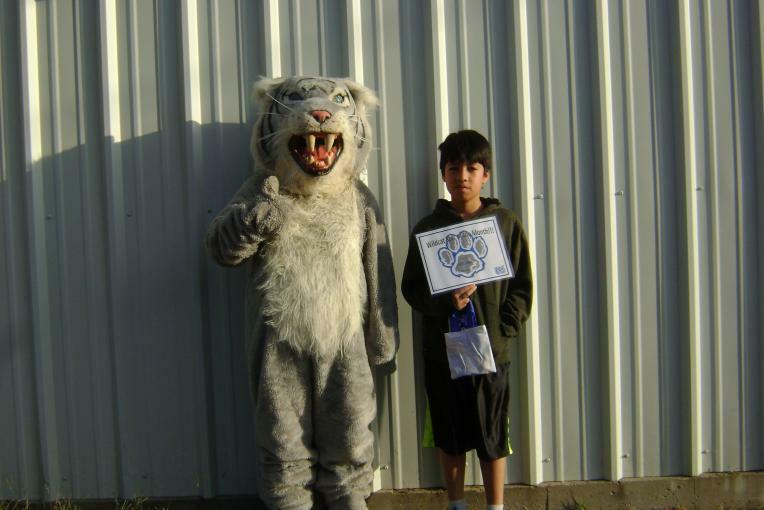 Yahir Garcia scored another Accelerated REader touchdown with 200 points! 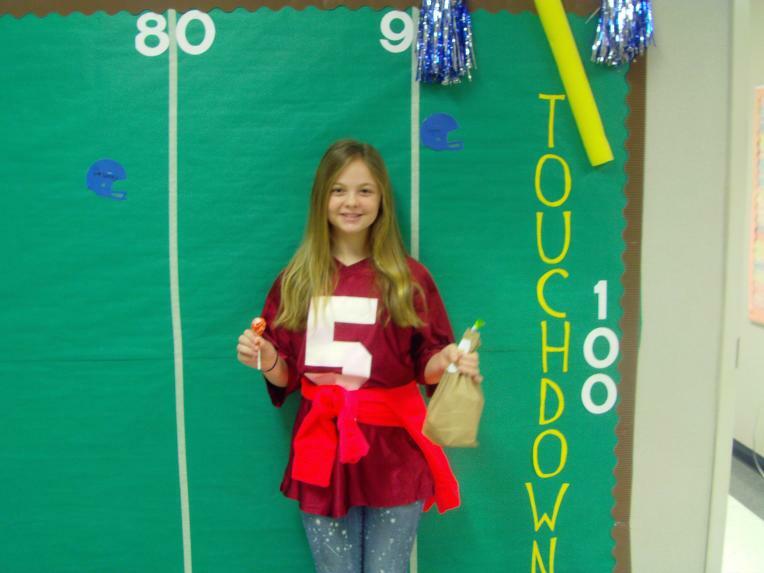 Delaney Ford scored an Accelerated Reader touchdown for reaching 100 points!! 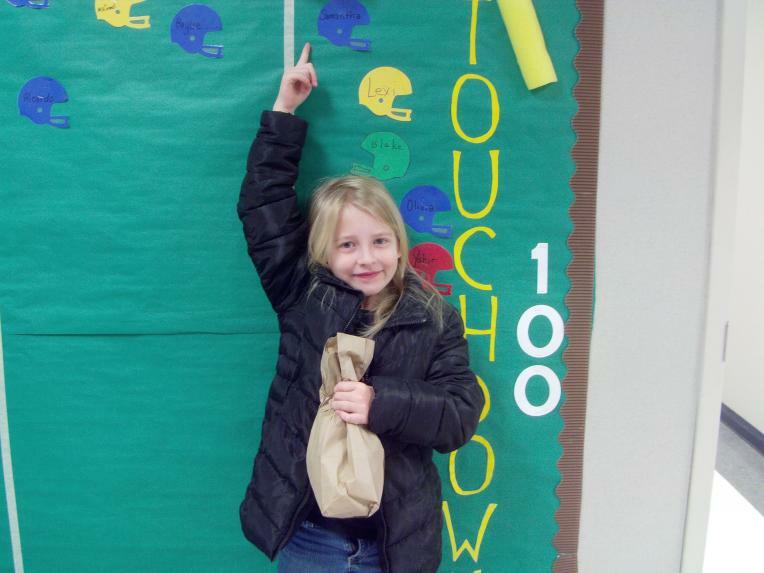 Jalyn Estep scored her second touchdown in Acclerated Reader just before the Christmas Break with 200 points! 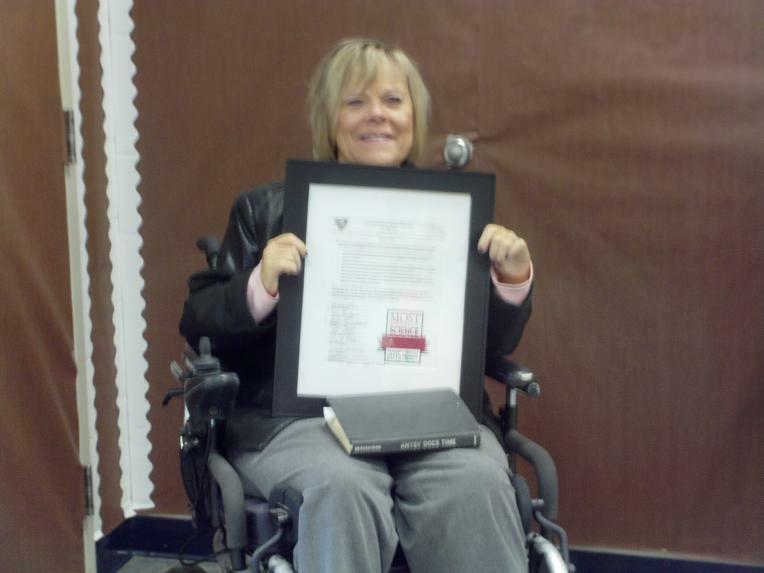 Congratulations to Mrs. Sandy Alexander for receiving an resolution from Mr. Davis and the school board for her most improved award in 5th Science from U of A. 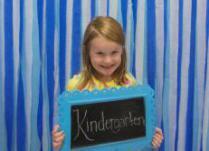 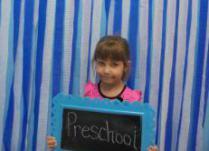 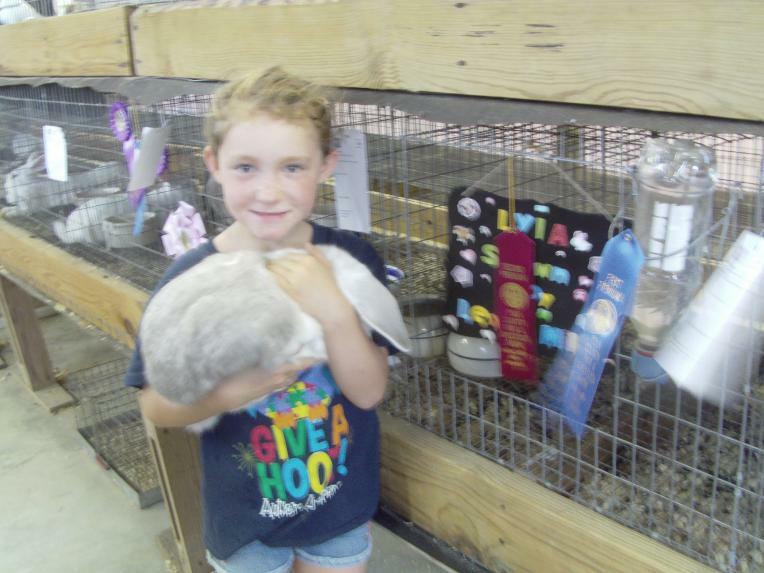 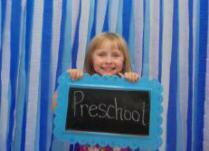 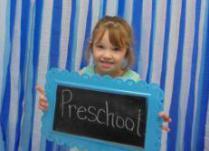 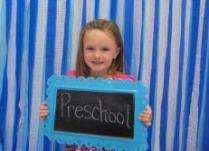 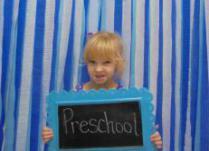 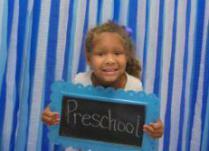 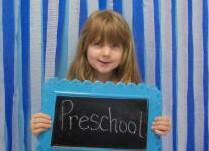 We are so proud of her!! 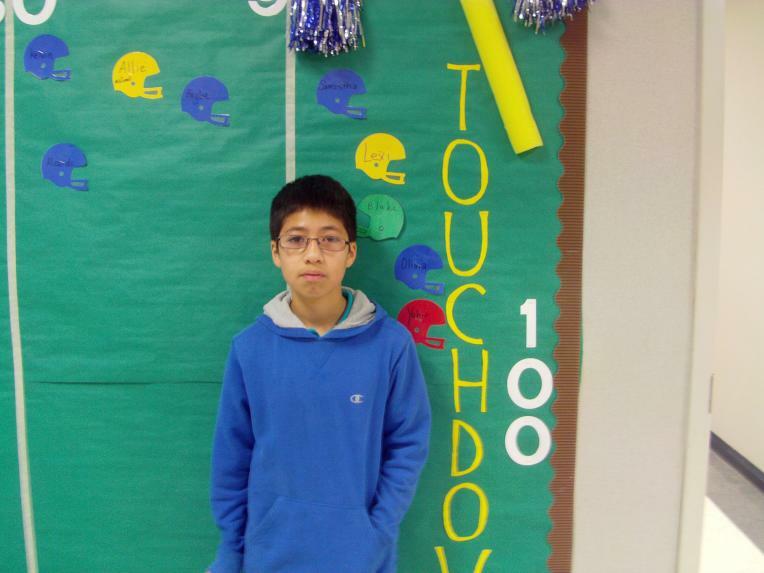 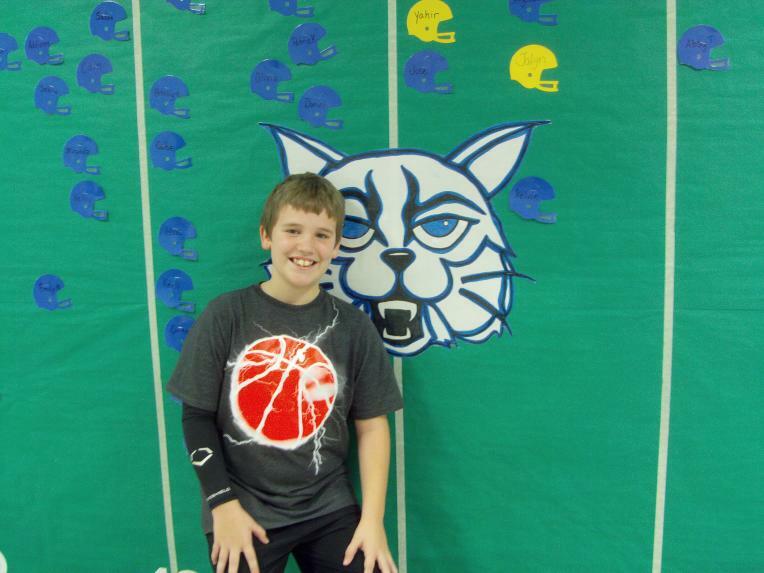 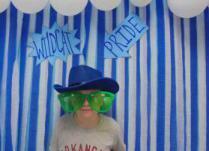 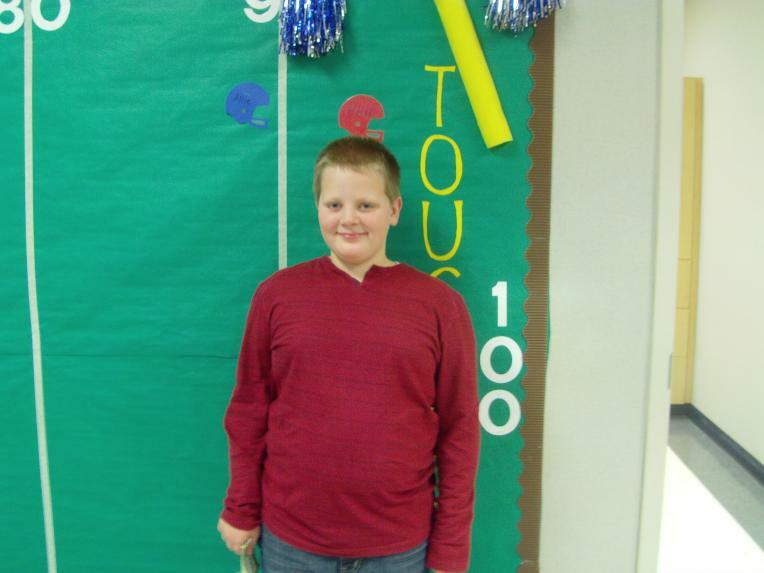 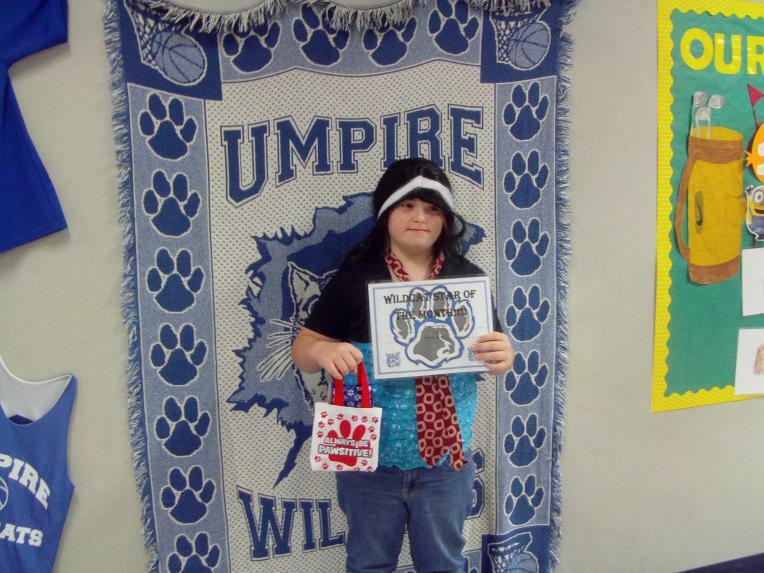 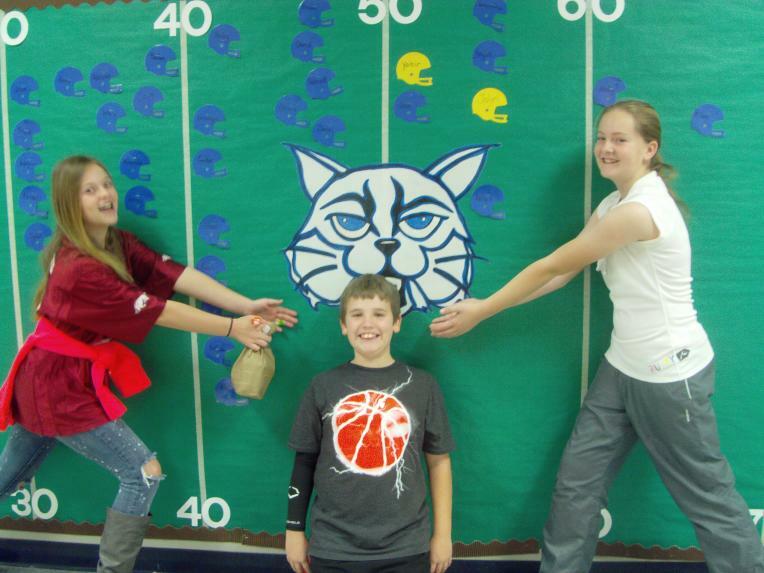 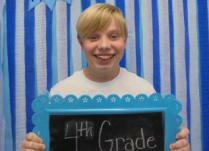 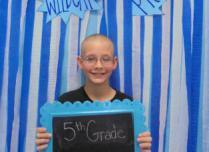 6th grader Logan Barnett scored a touchdown by earning 100 Accelerated Reader points! 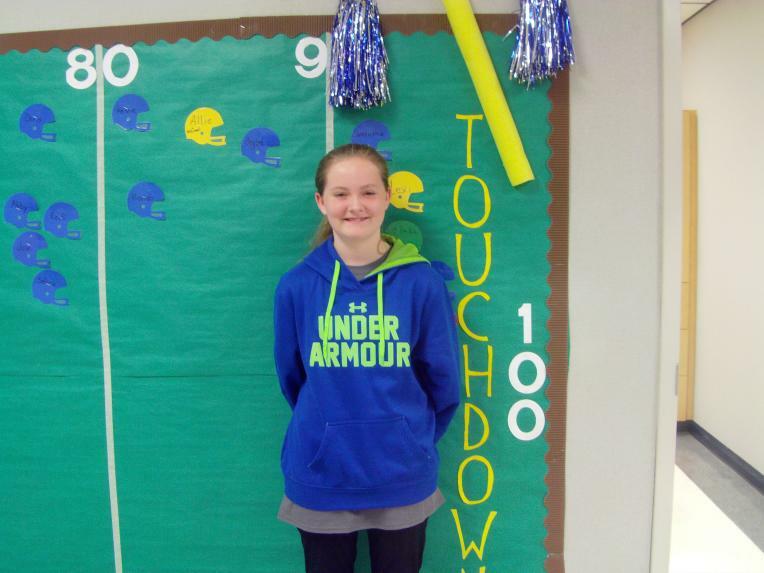 6th grader Allie McConnell scored a touchdown by earning 100 Accelerated Reader points! 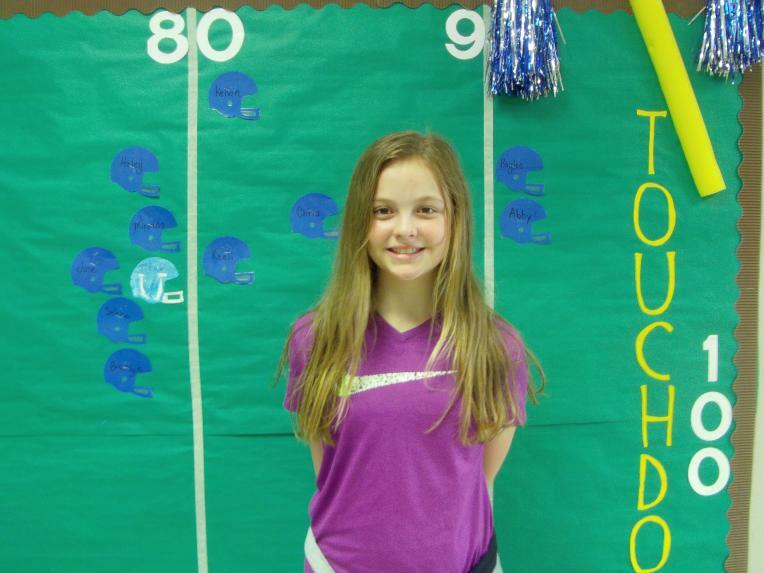 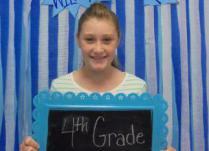 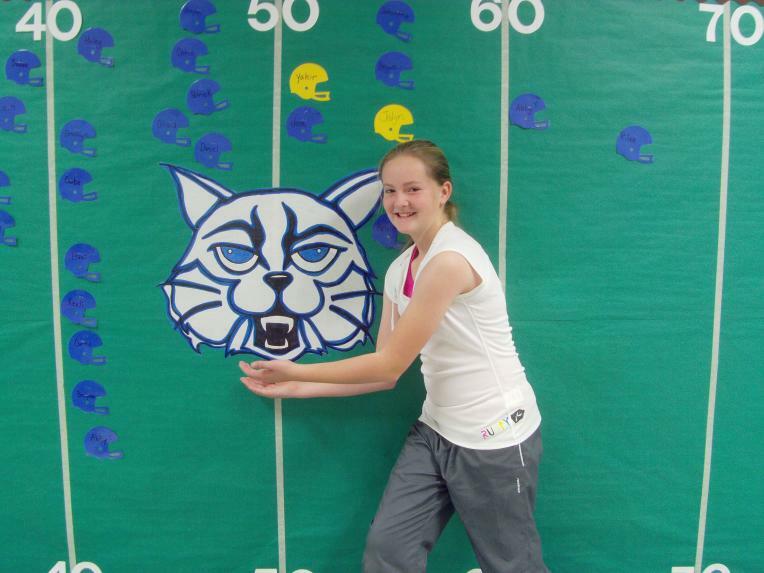 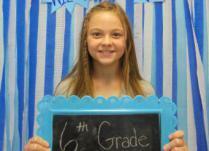 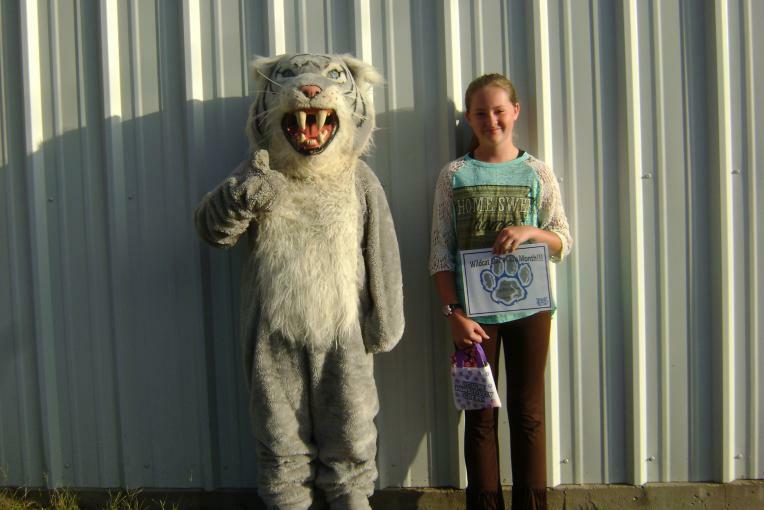 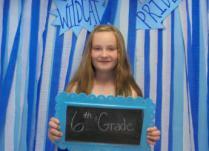 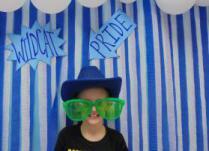 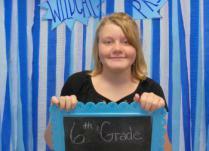 6th Grader Lexi Efird scored a touchdown by earning 100 Accelerated Reader points! 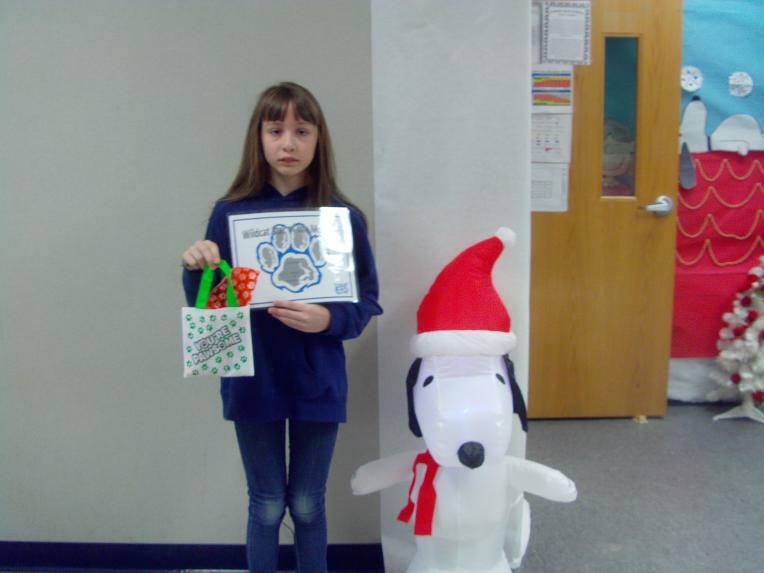 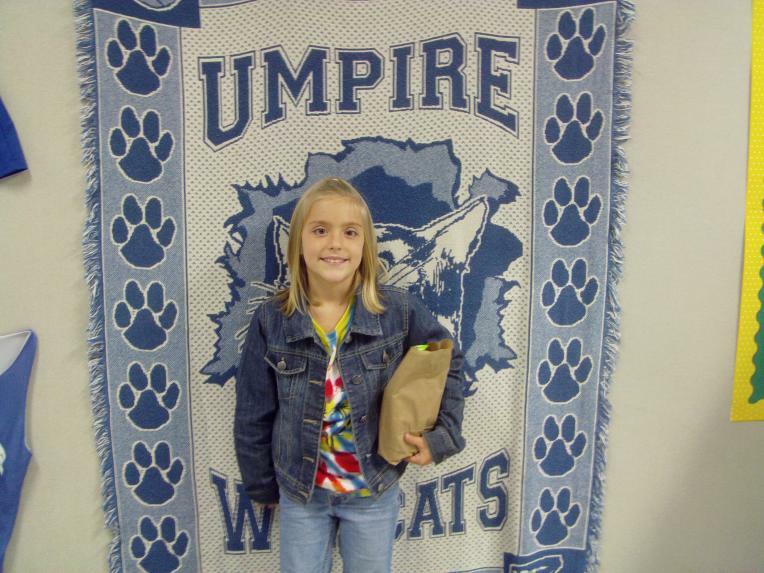 Samantha Chambers was the November student of the month for 4th grade. 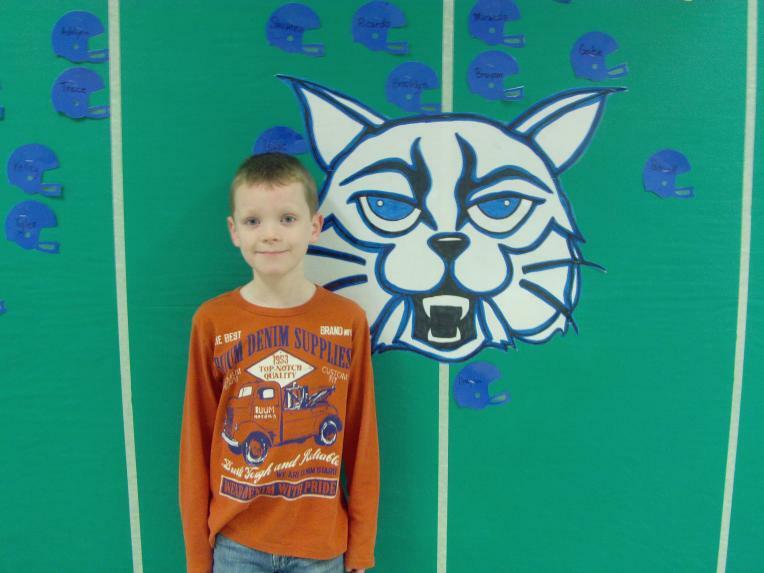 Titus Eskew reached his 4th touchdown in Accelerated Reader points in December. 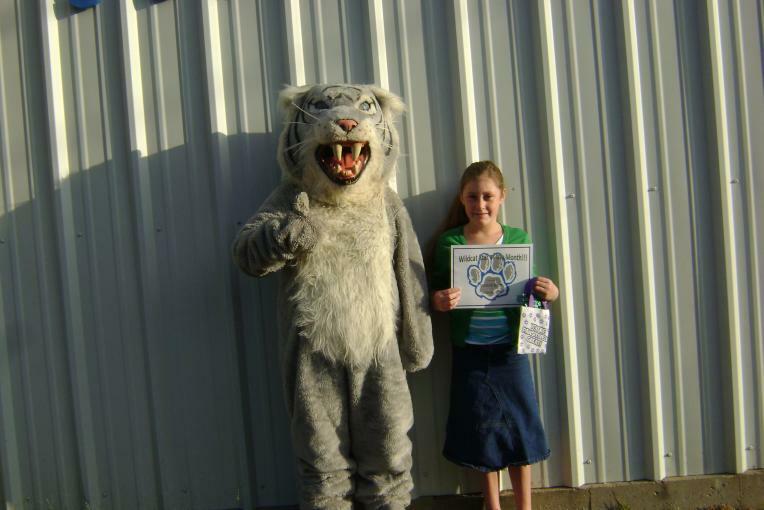 Jalyn Estep was the first girl to get an AR touchdown with 100 points! 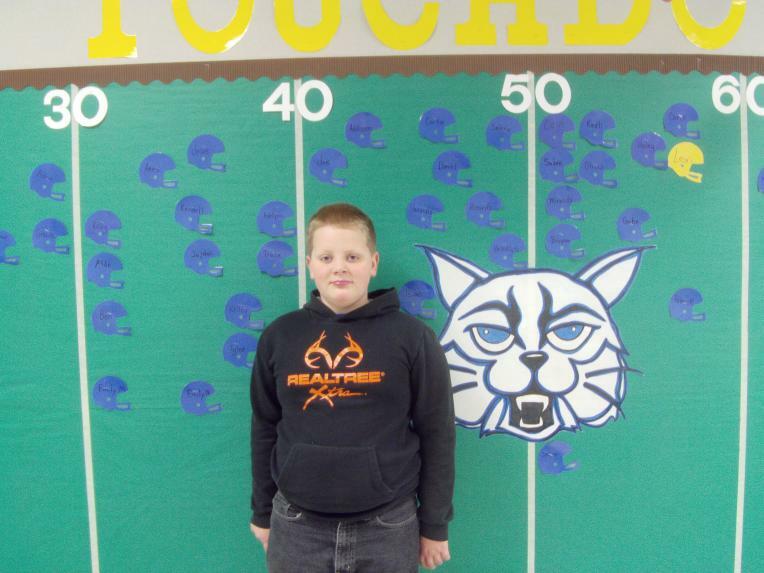 Titus Eskew reached his 3rd touchdown in Accelerated Reader points with 300 points!!! 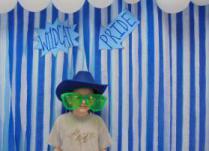 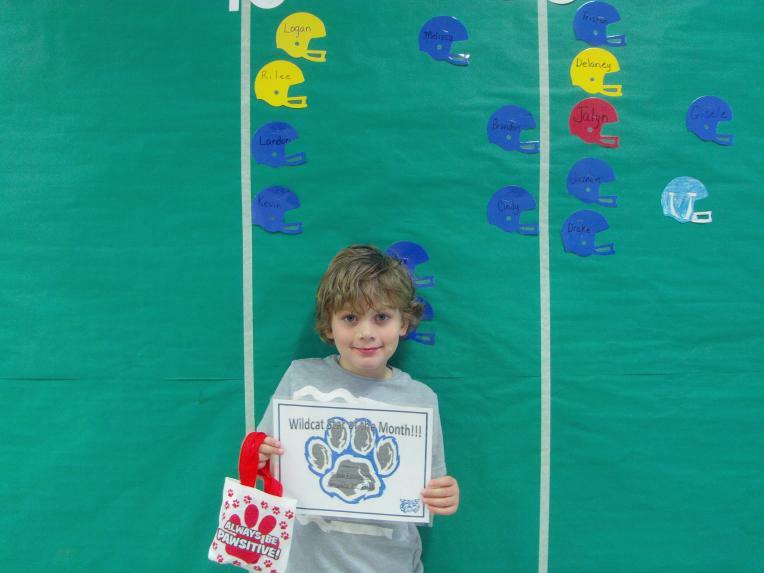 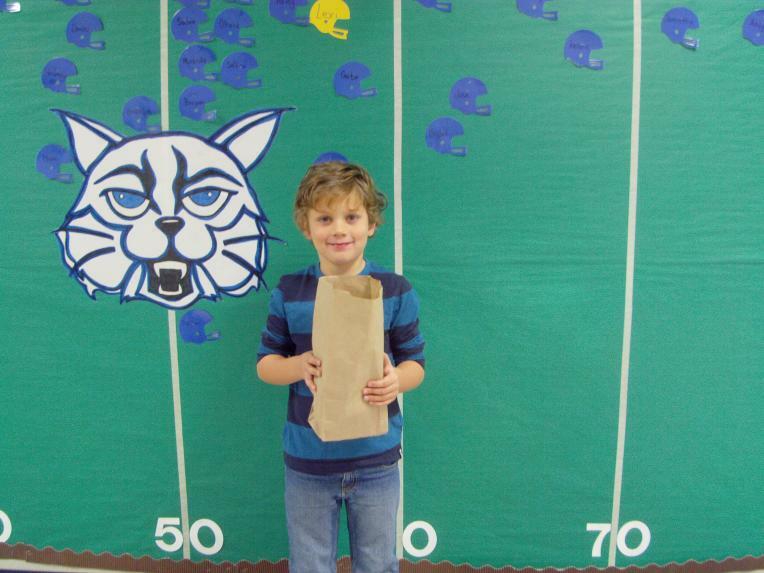 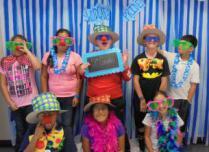 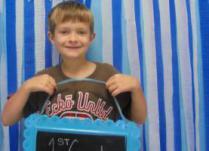 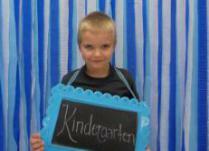 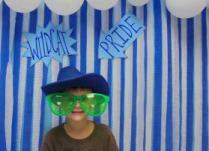 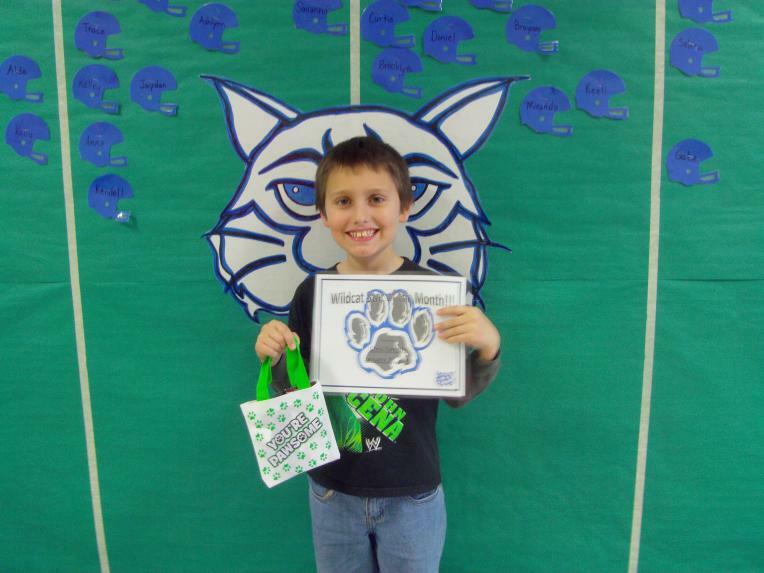 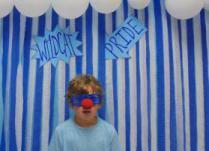 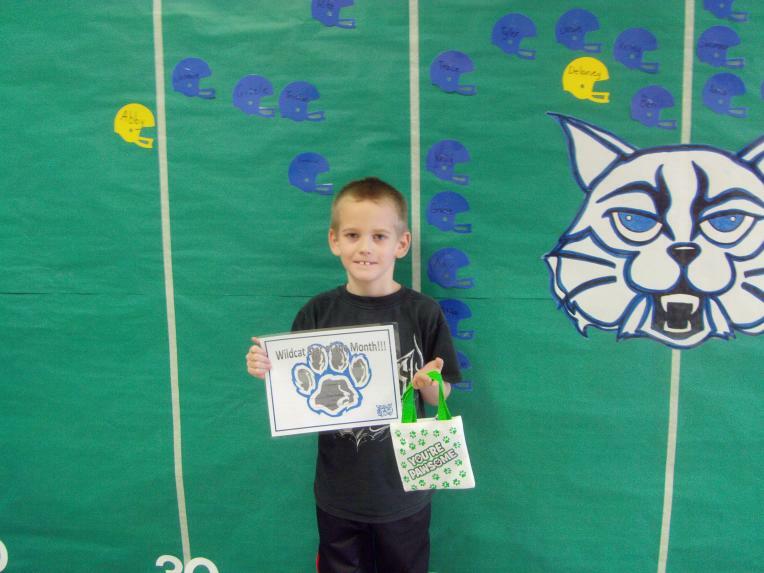 Blake Eskew scored his second touchdown in Accelerated Reader points - 200 points!! 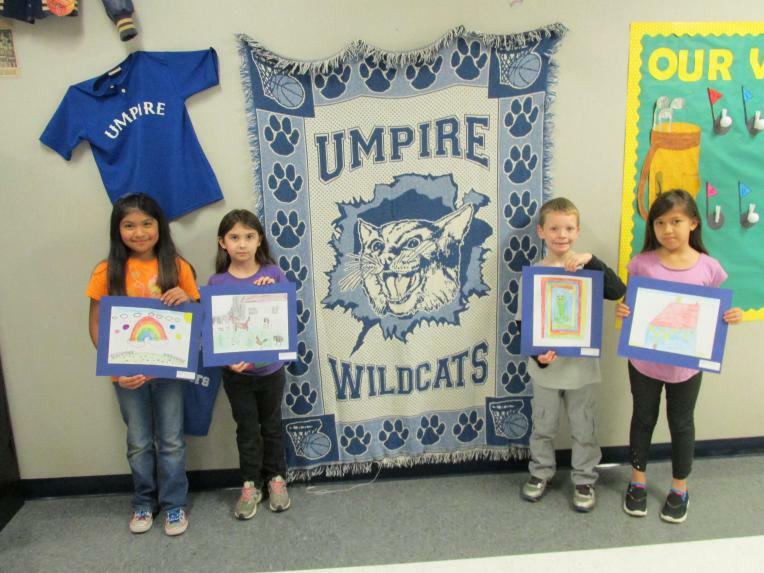 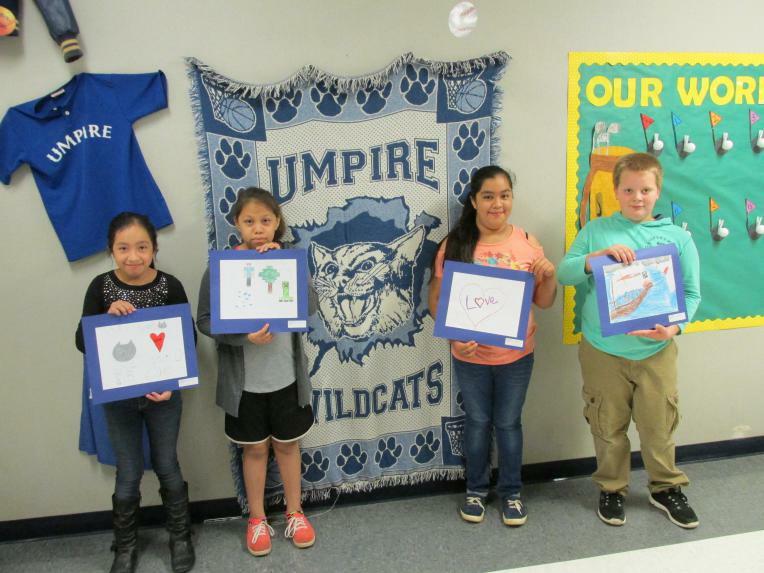 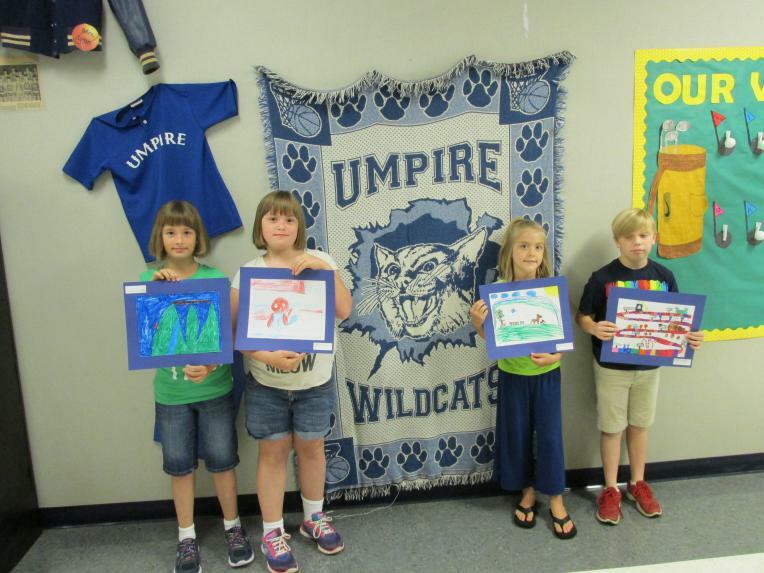 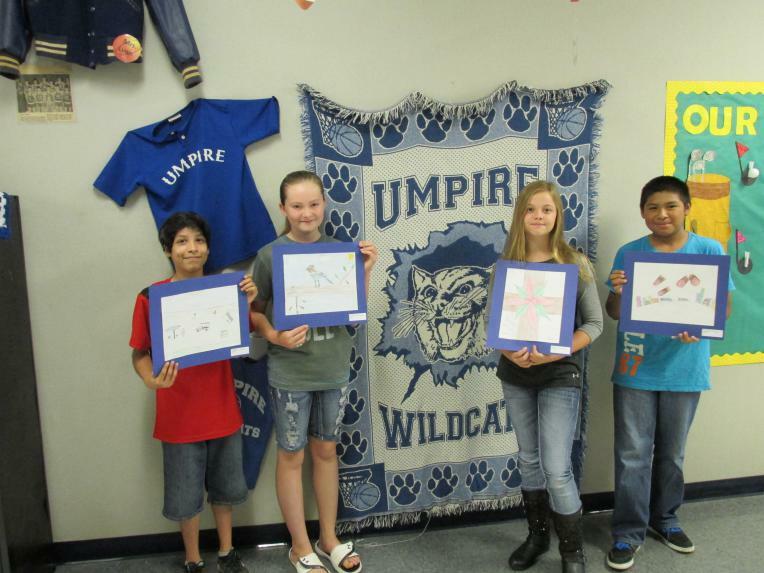 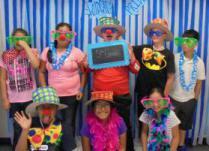 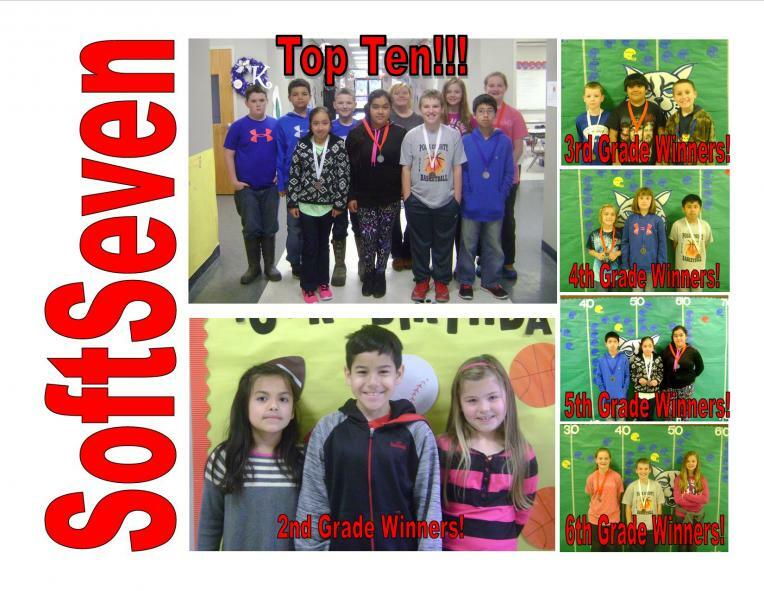 Umpire Elementary was awarded excellence in most improved in 5th grade Science over a 5 year period by the office of research from the University of Arkansas. 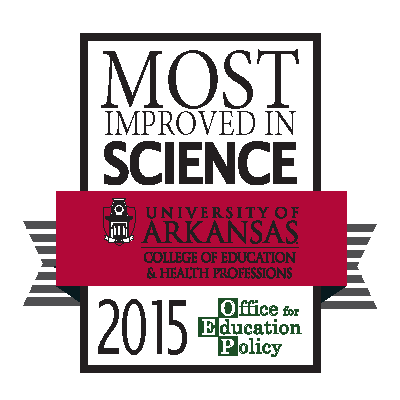 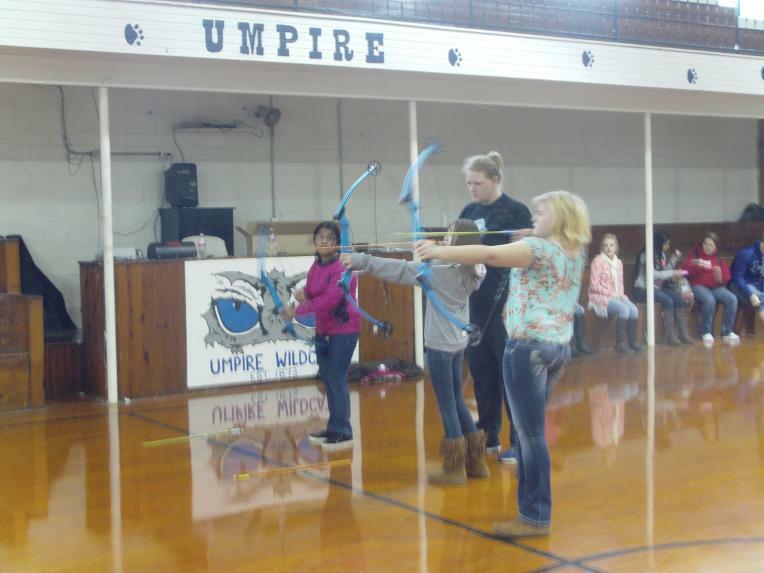 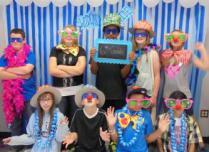 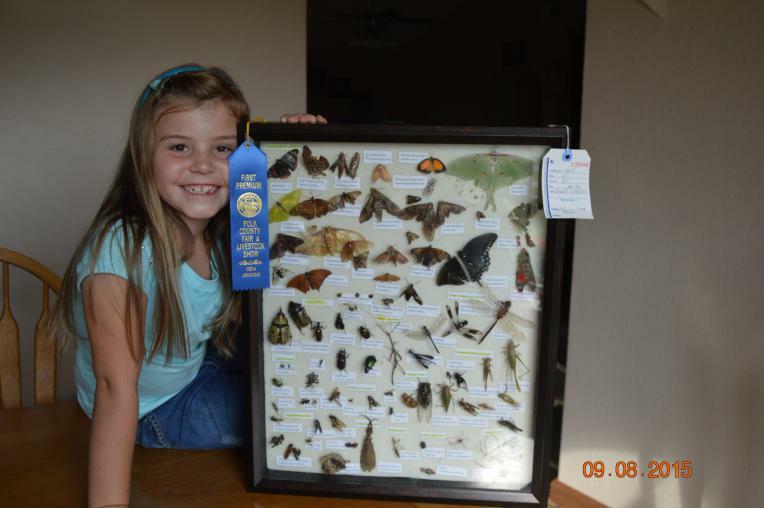 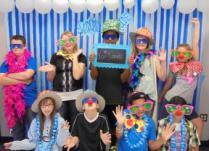 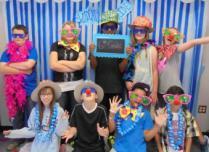 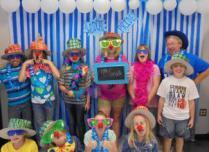 Great job to 5th grade Science teacher Mrs. Sandy Alexander! 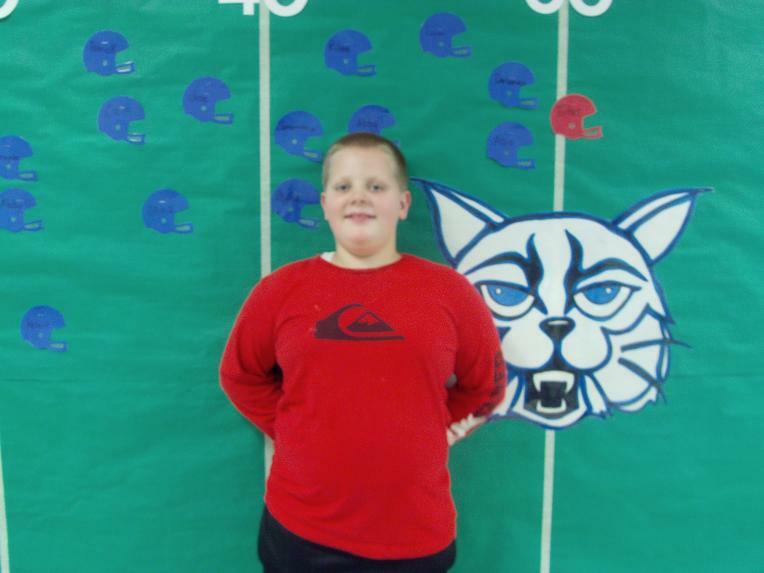 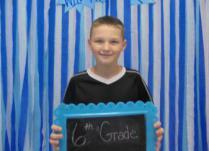 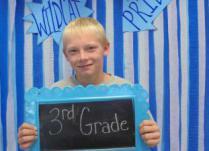 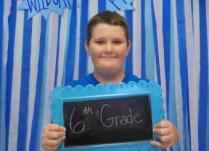 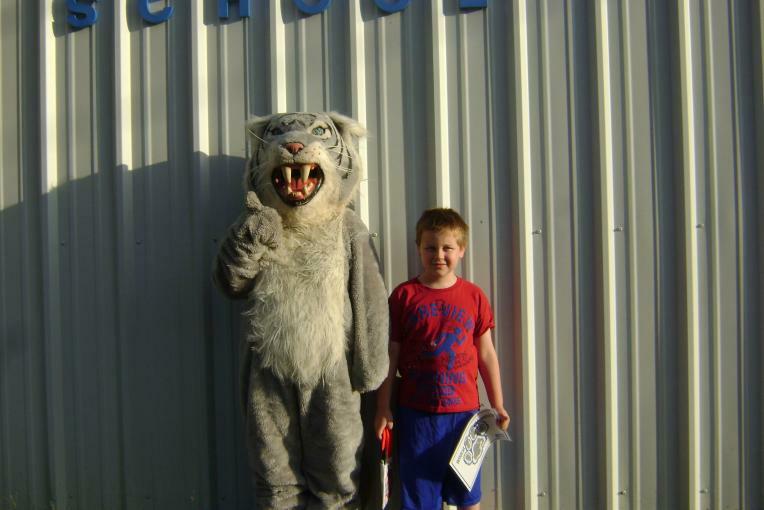 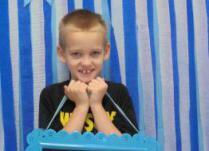 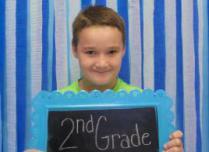 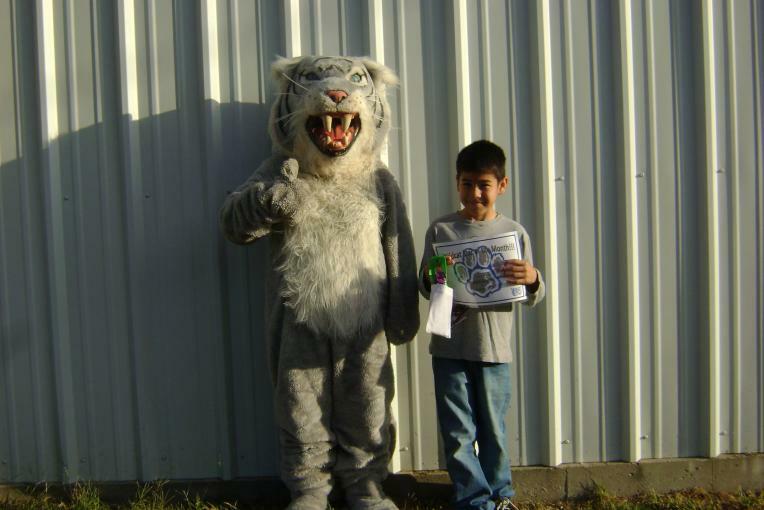 Blake Eskew reached touchdown status in Accelerated Reader points during September. 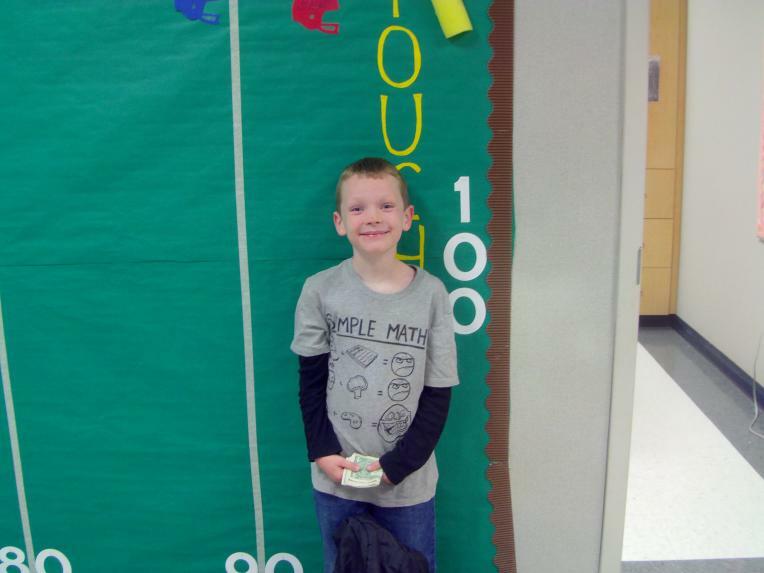 100 points! 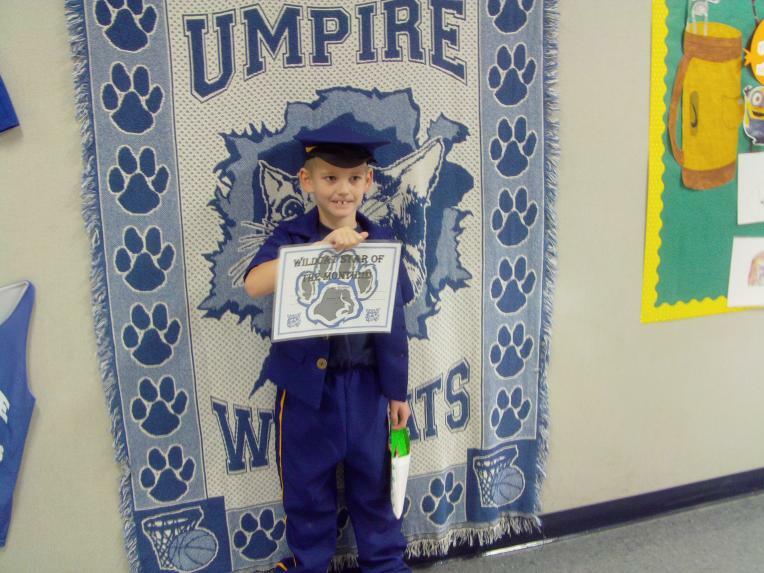 Way to go Blake! 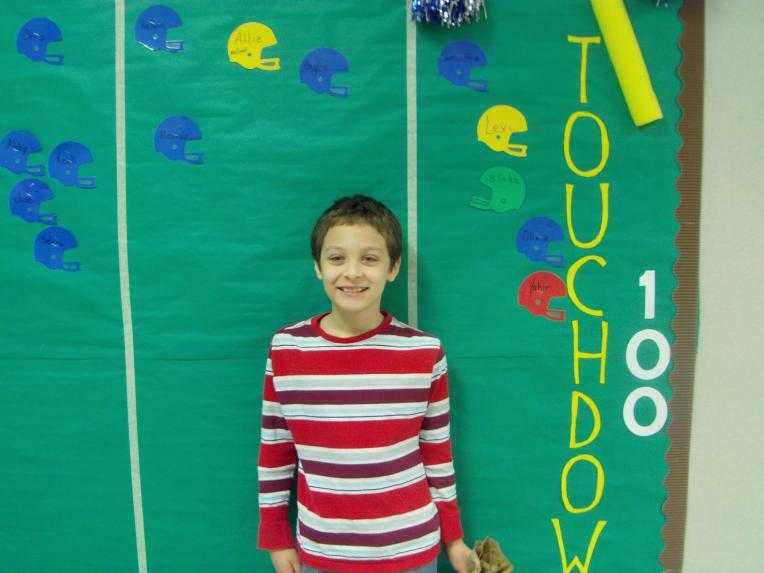 Titus Eskew reached touchdown status in Accelerated Reader points for the month of September - 100 pts! 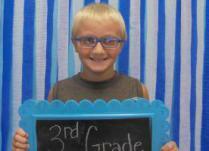 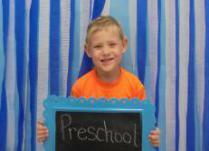 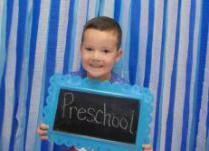 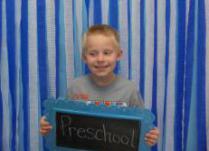 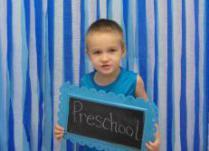 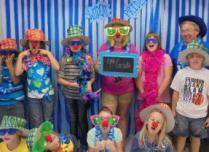 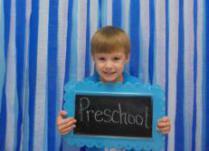 Way to go Titus! 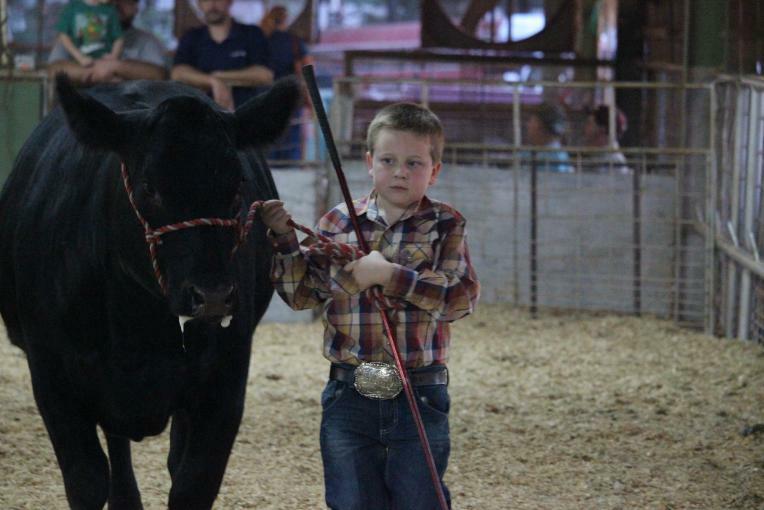 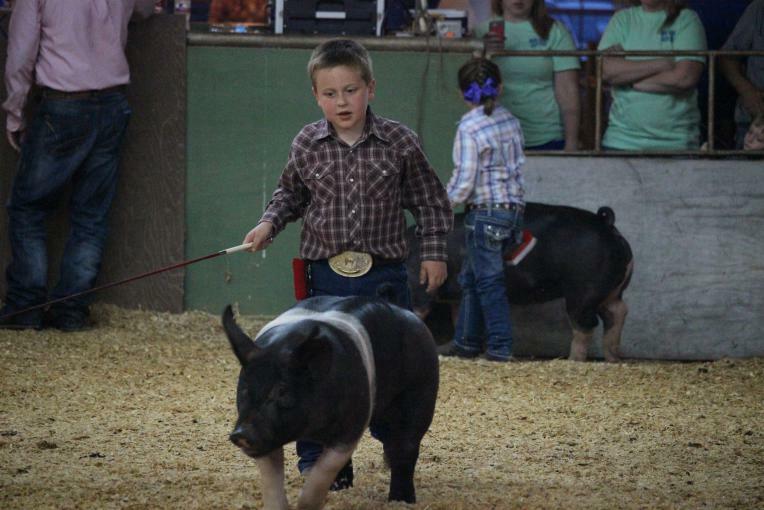 Patrick Kitchens won reserve champion limousin heifer at the Howard Co. fair.